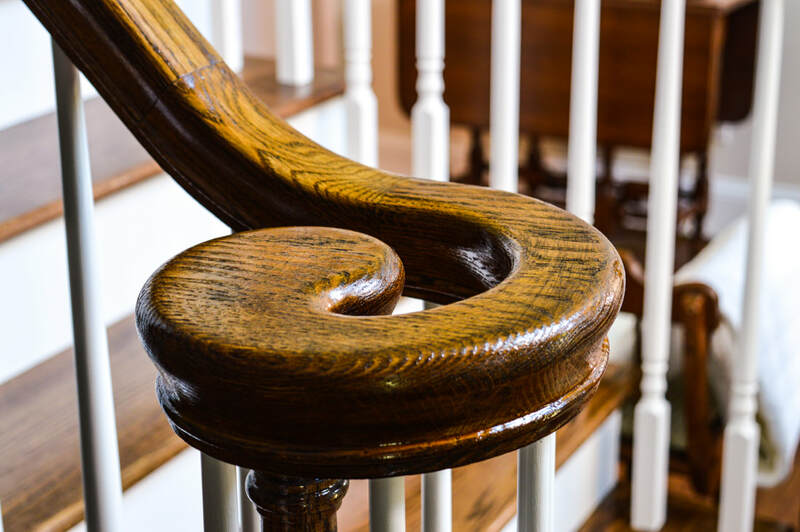 Where Wisdom And Tradition Meet! 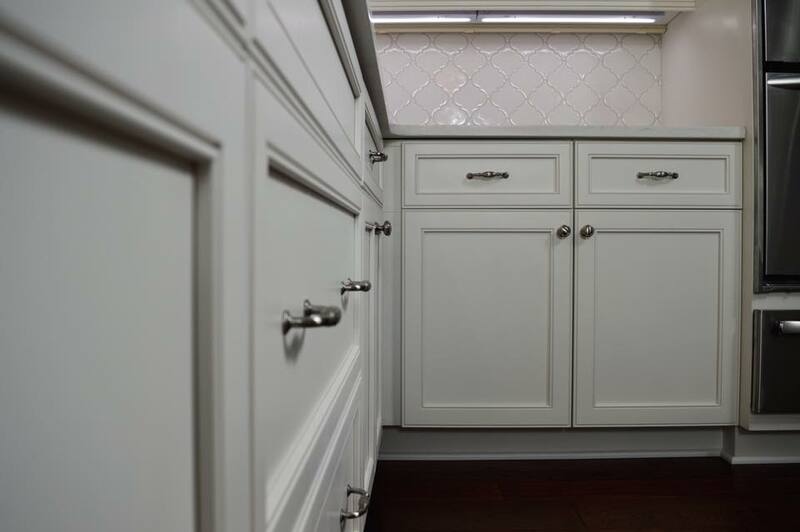 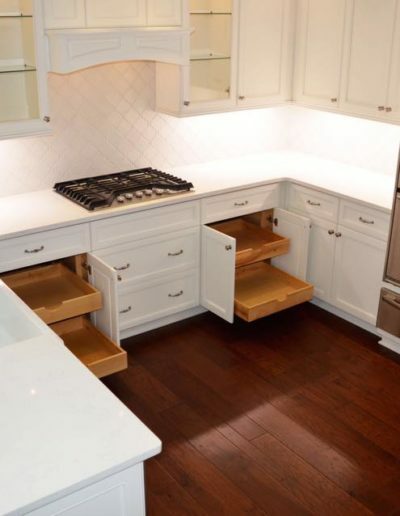 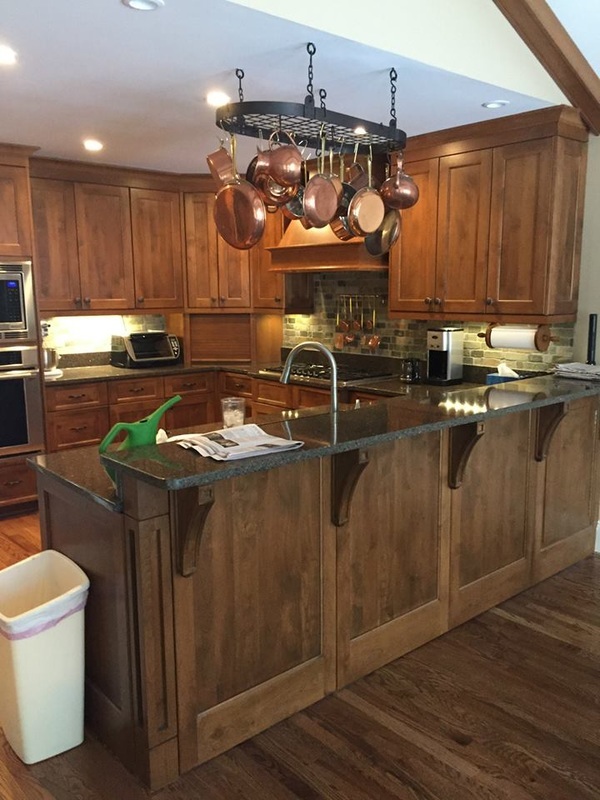 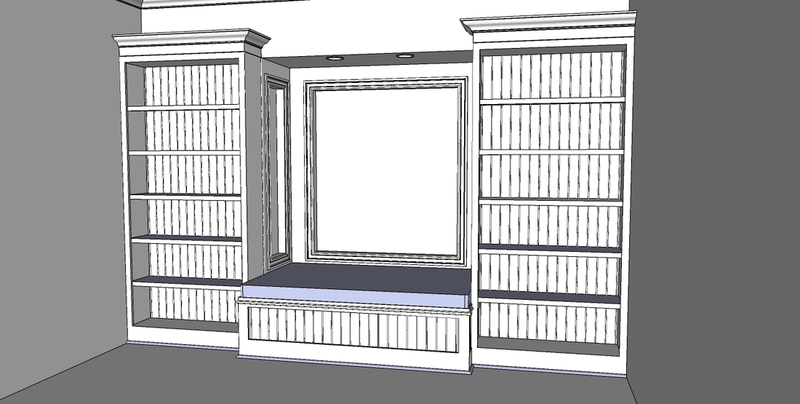 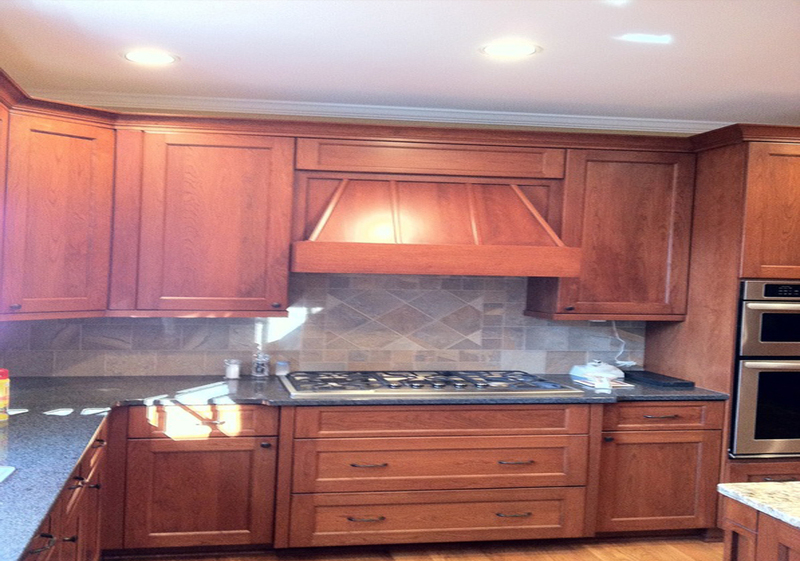 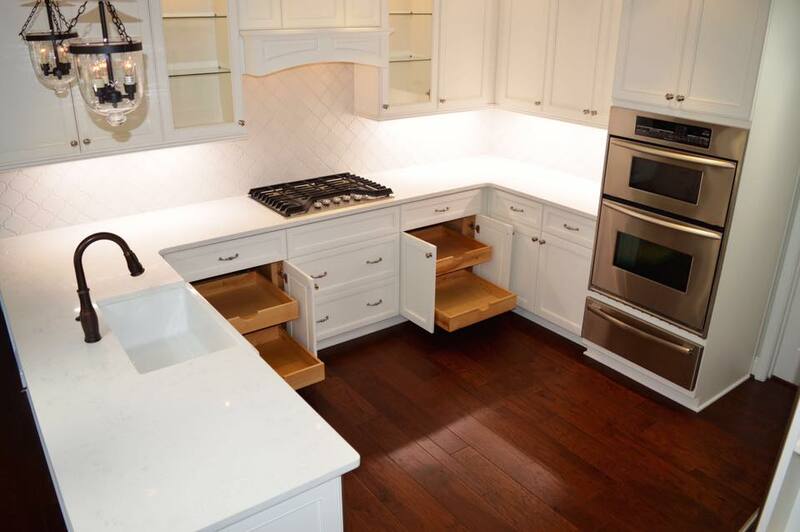 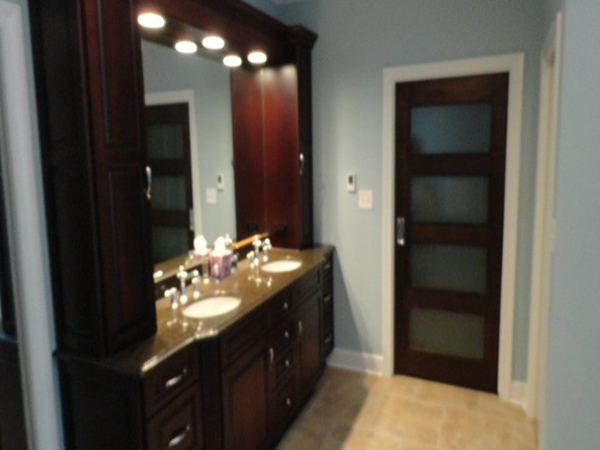 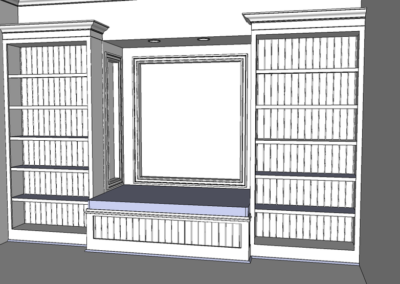 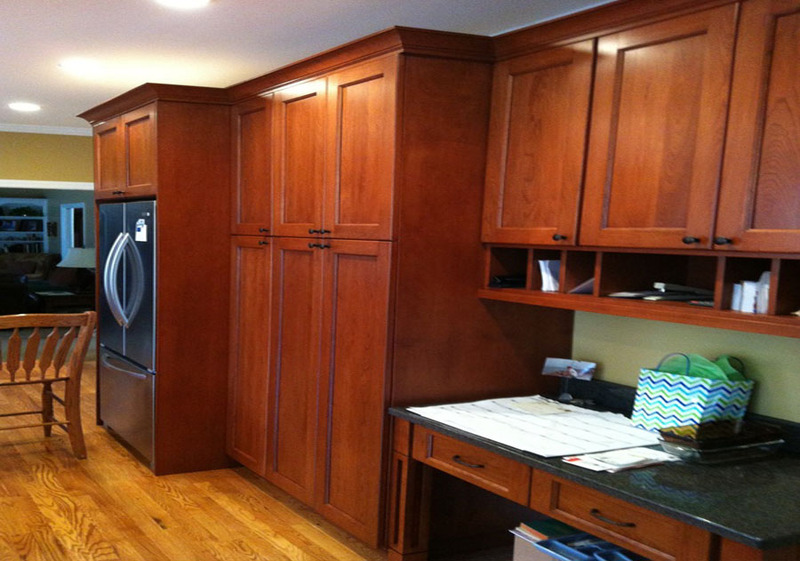 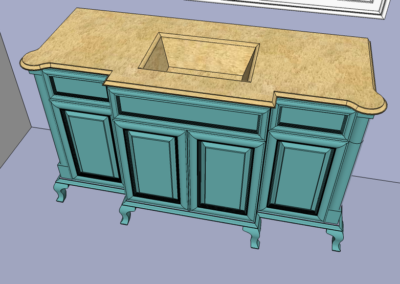 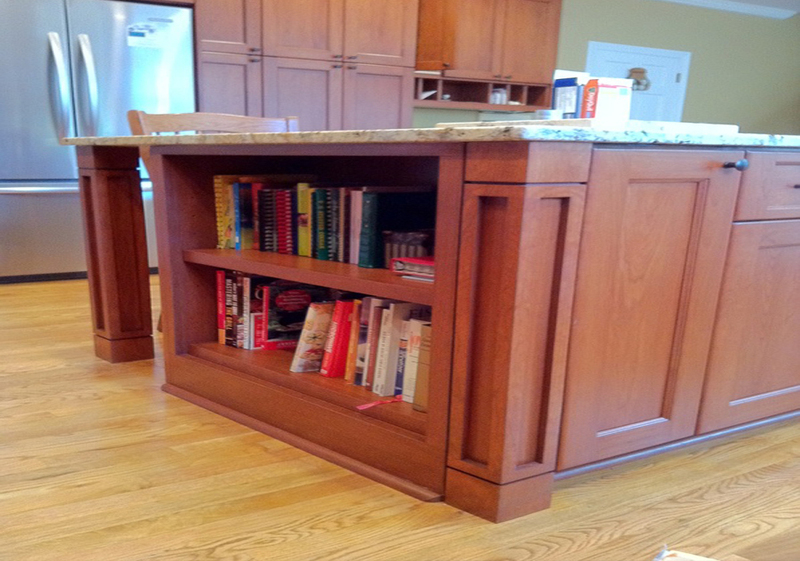 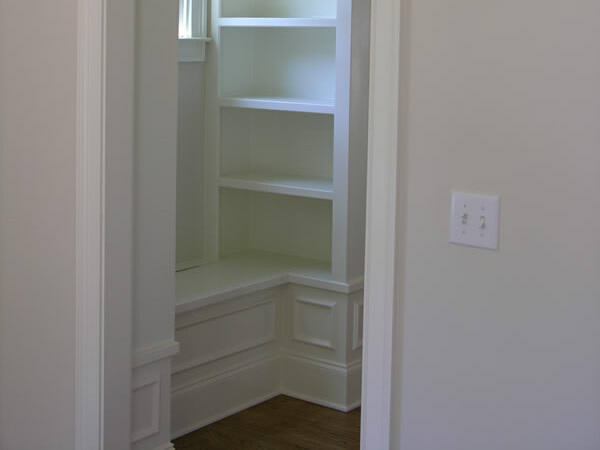 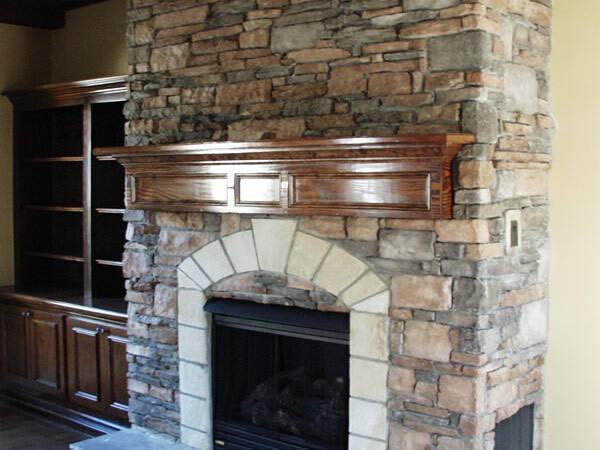 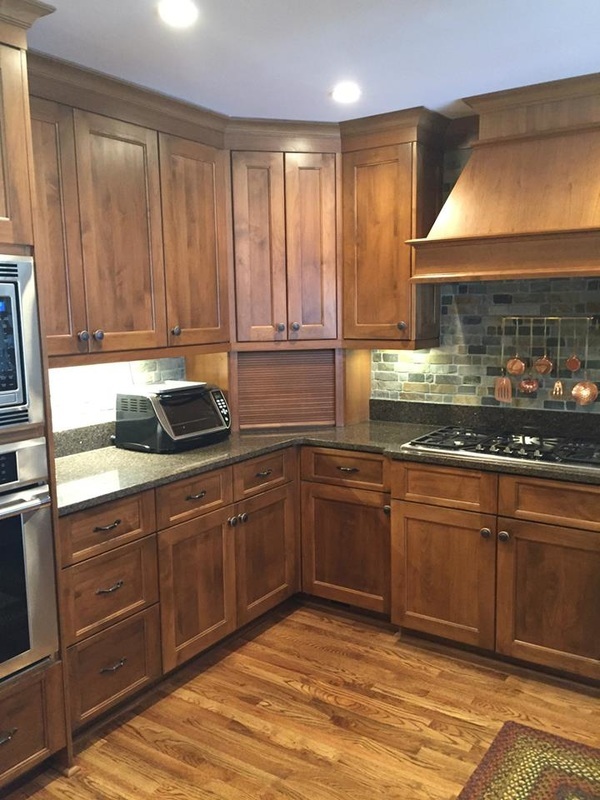 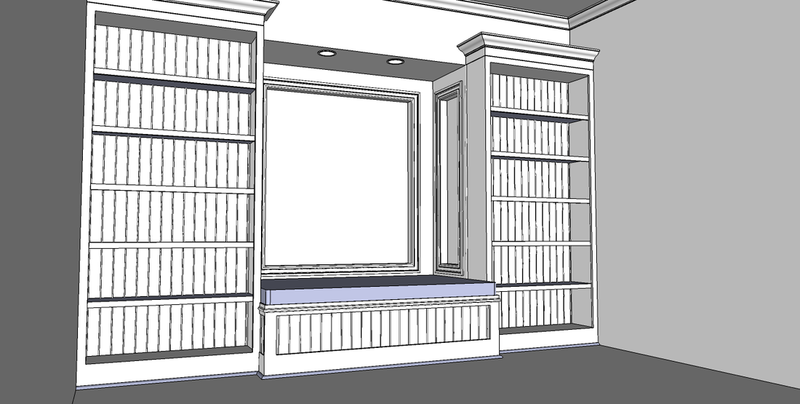 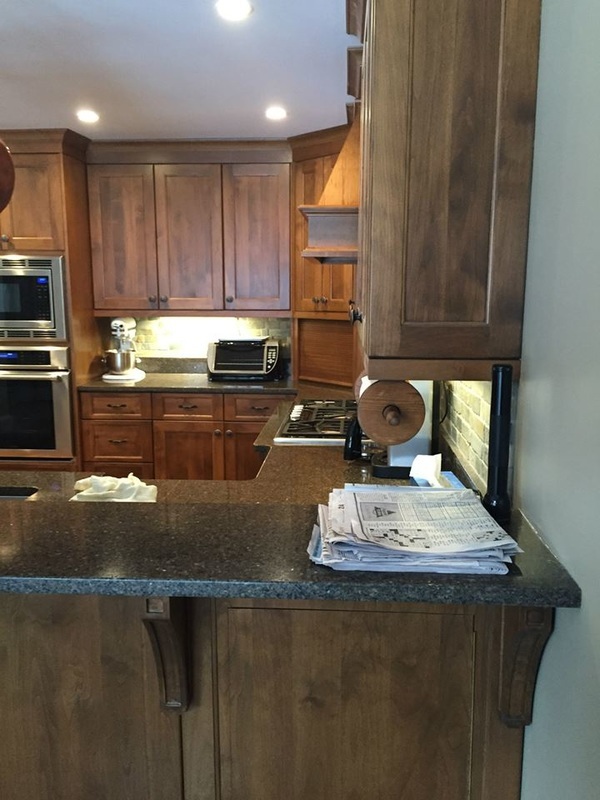 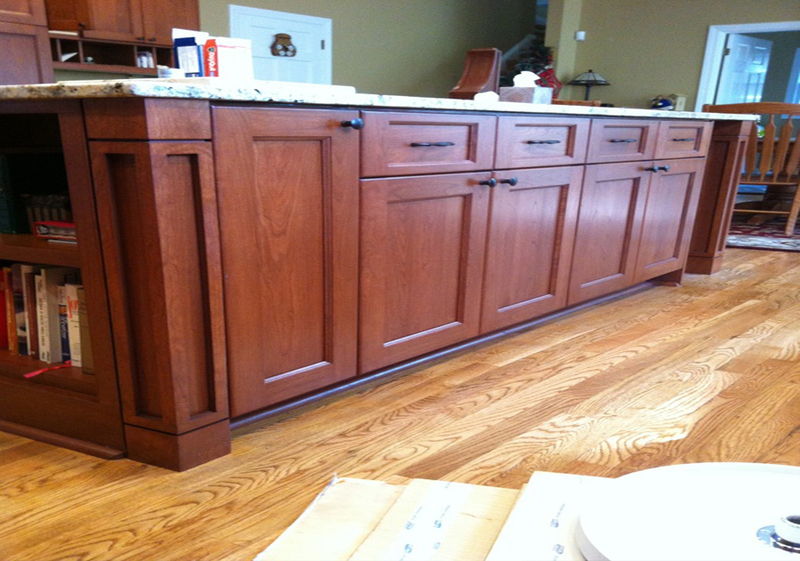 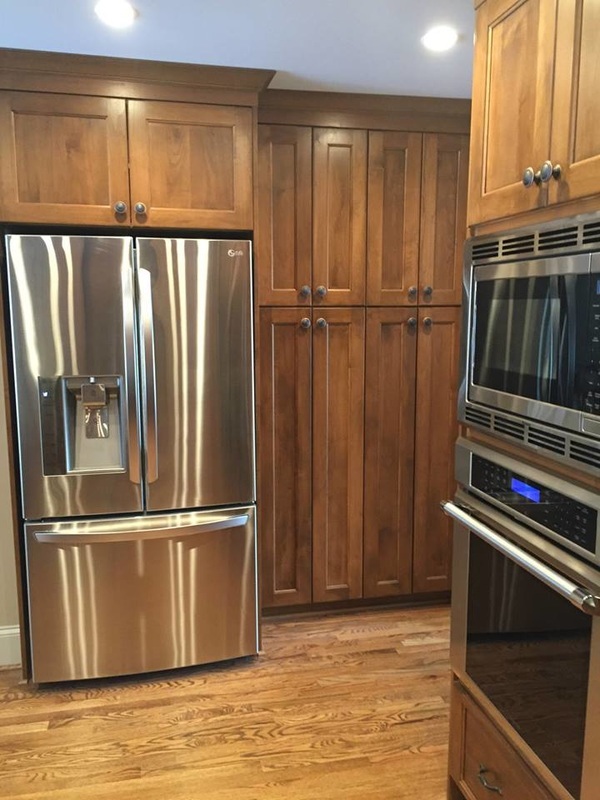 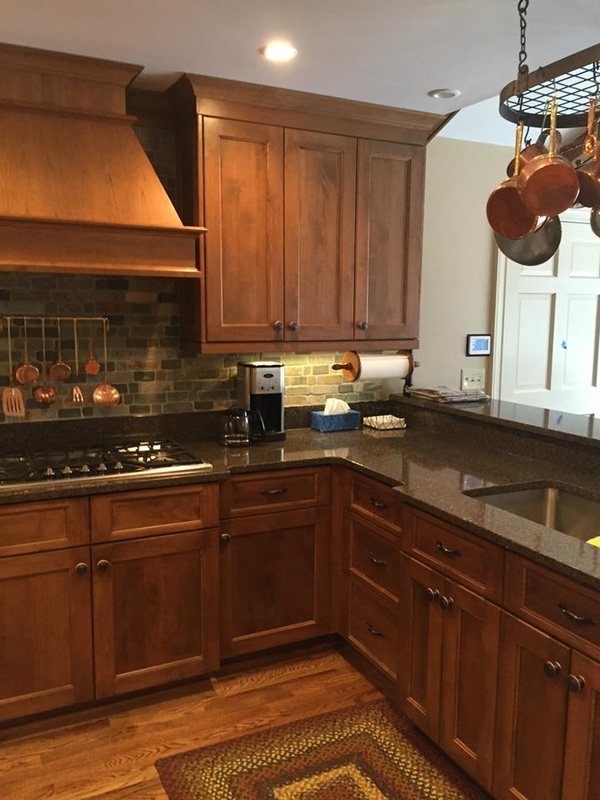 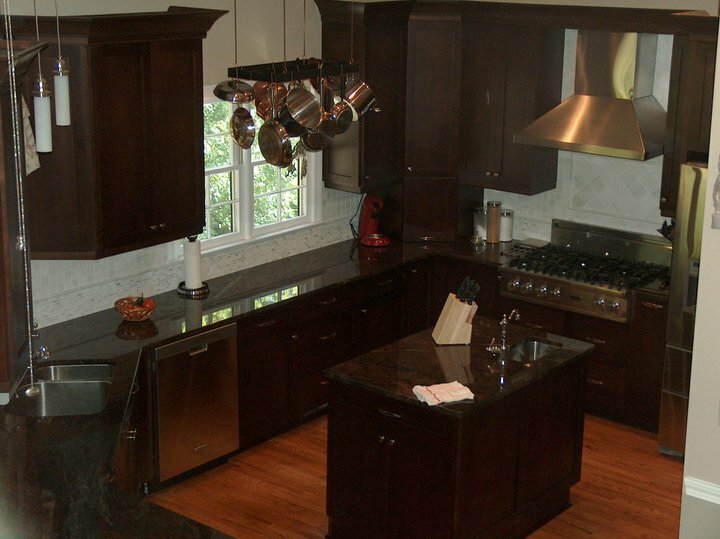 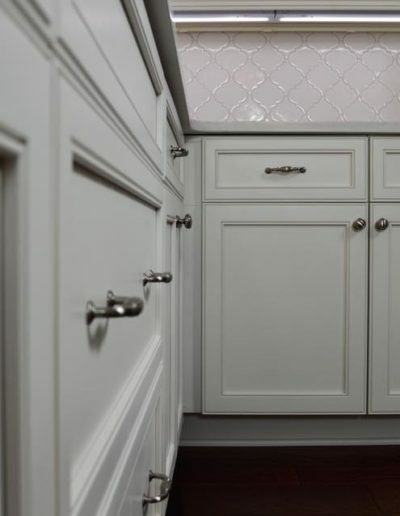 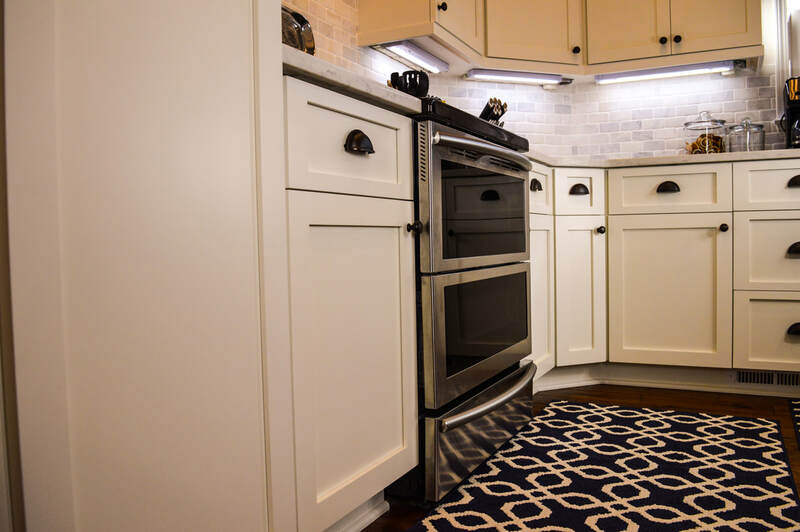 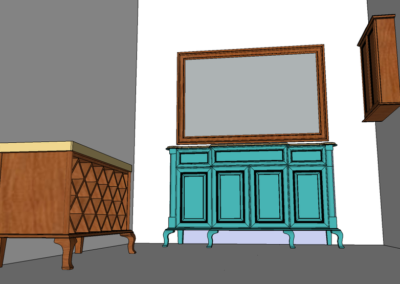 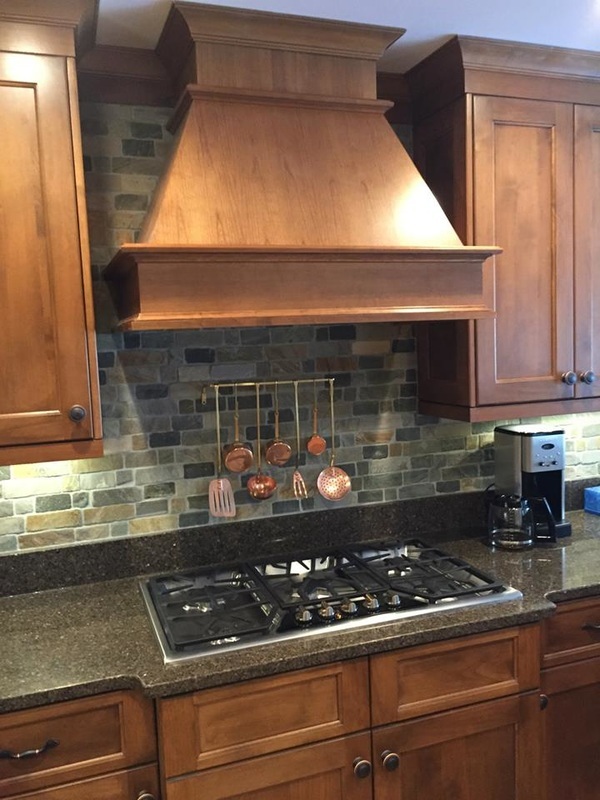 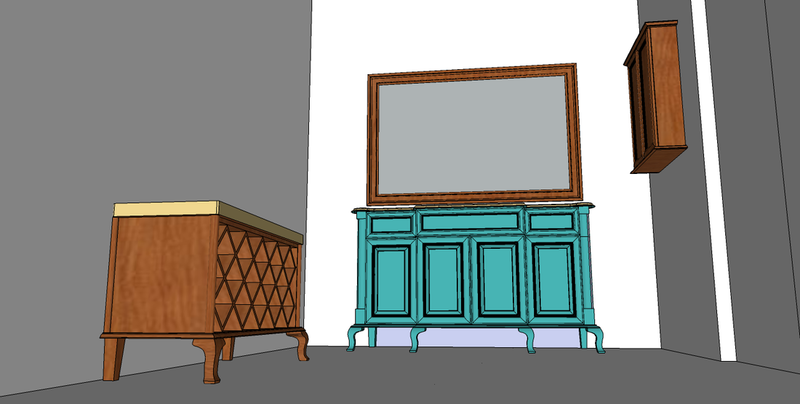 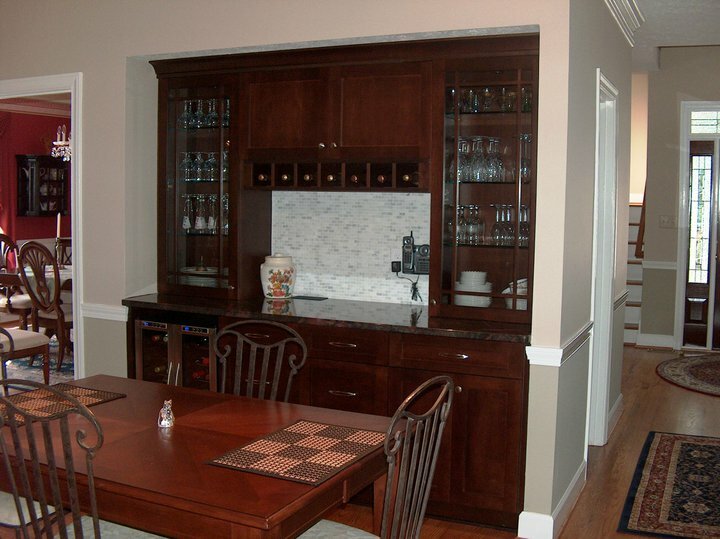 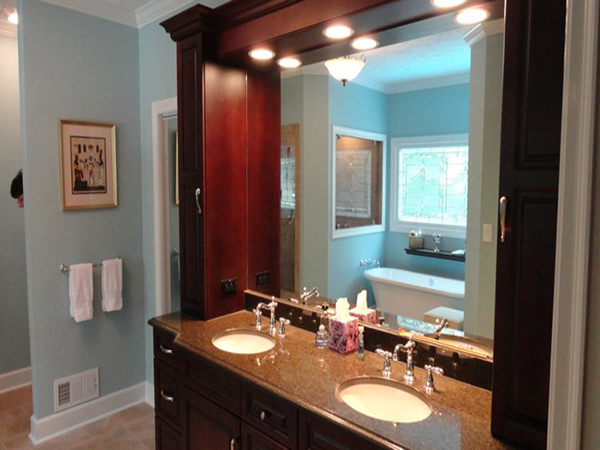 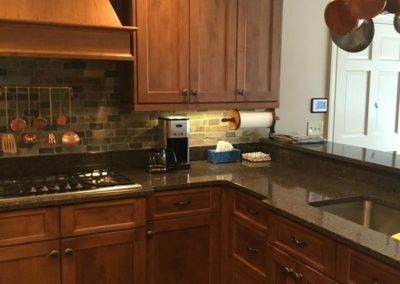 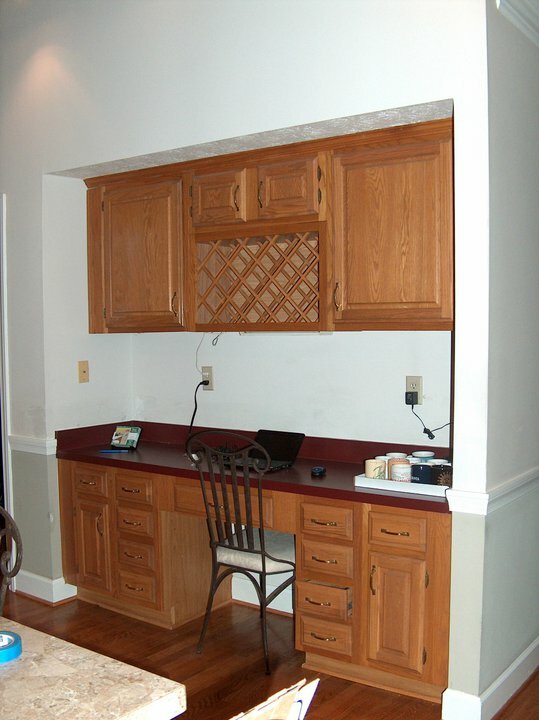 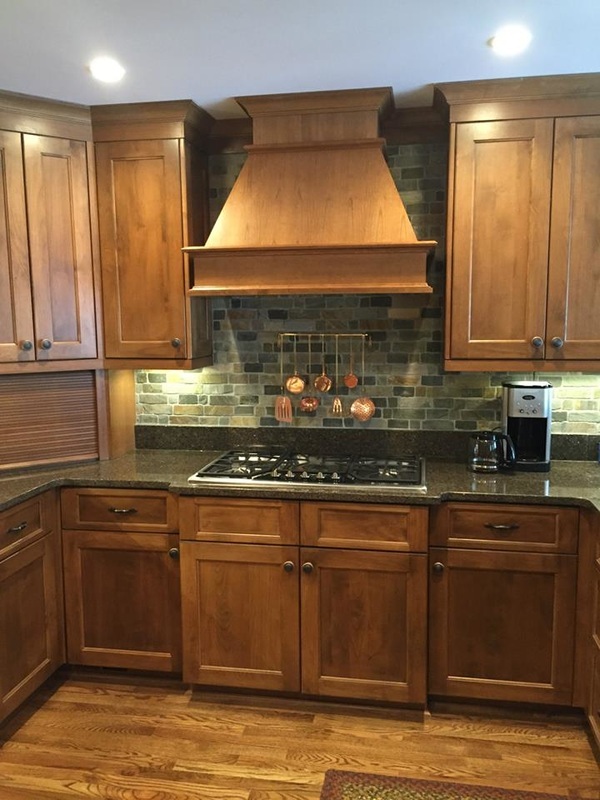 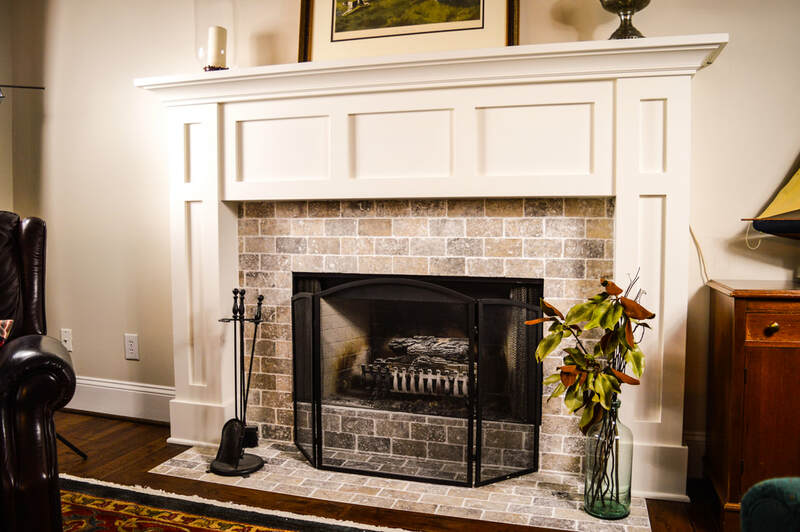 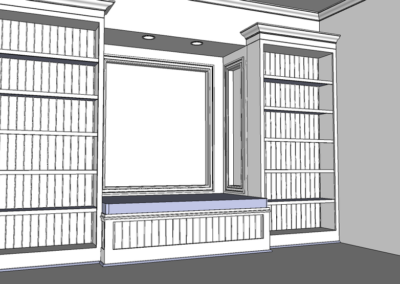 All cabinets seen on this page are custom finished by hand by the Wysocki Brothers Custom Cabinet division. 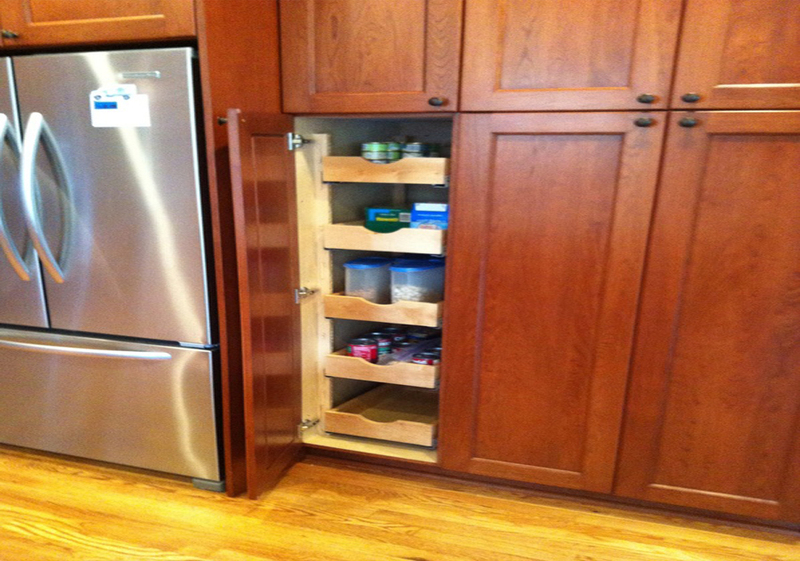 All of the roll out drawers are laser branded inside with the Wysocki Brothers logo to mark their authenticity! 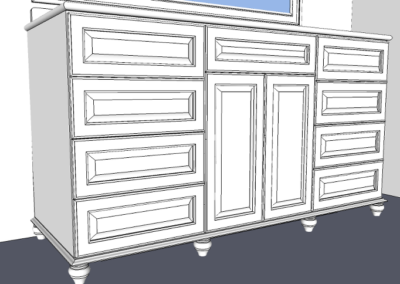 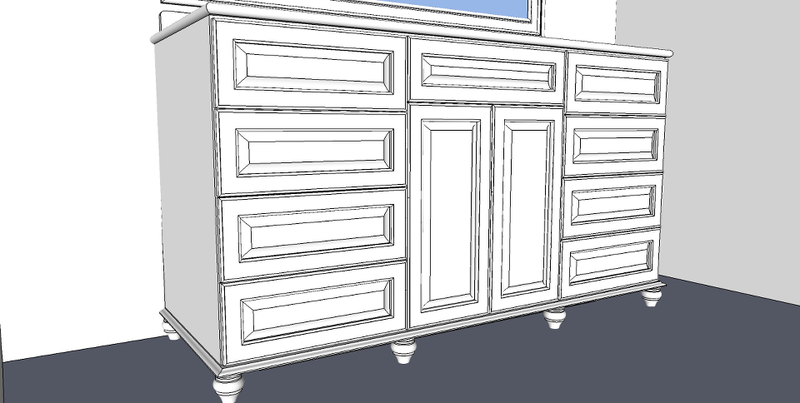 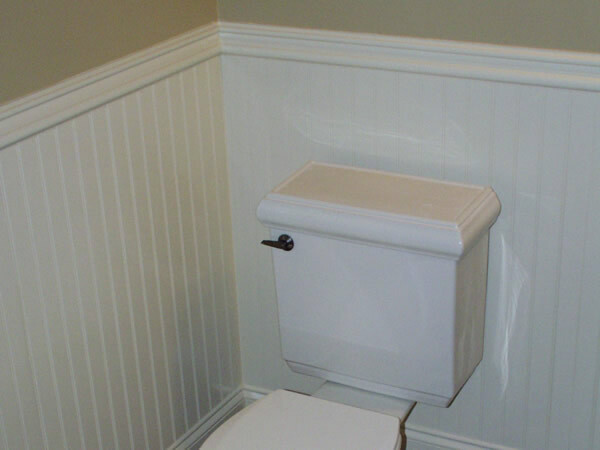 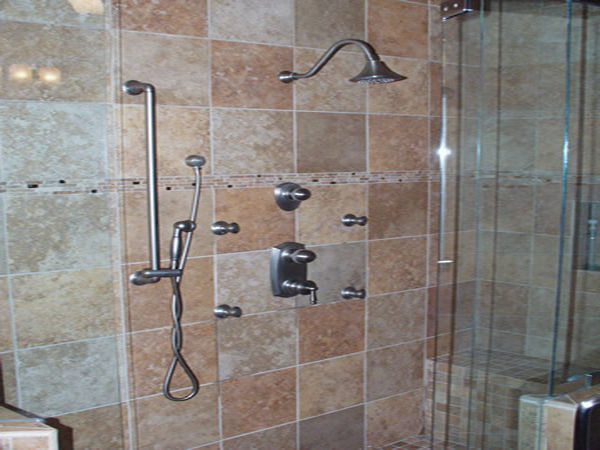 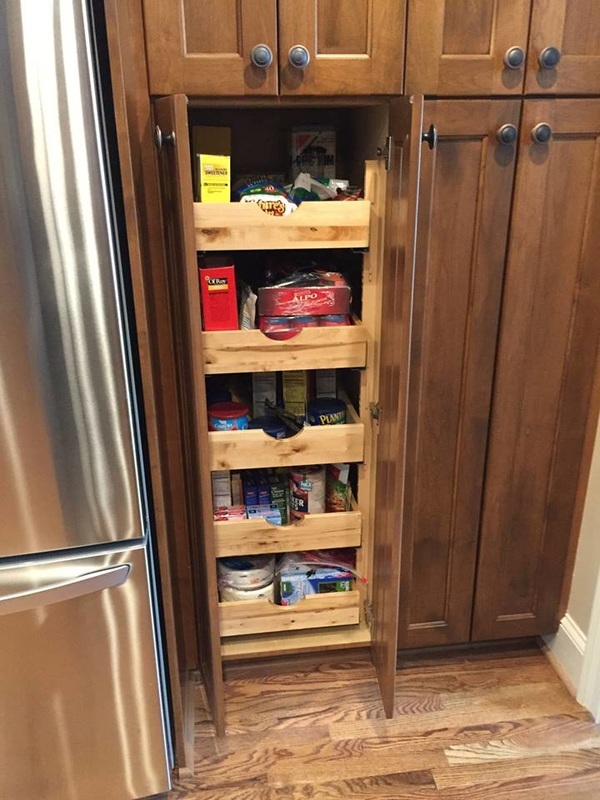 Hardware can include pull out soft close doors and drawers as well. 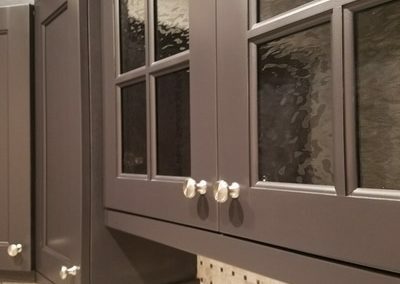 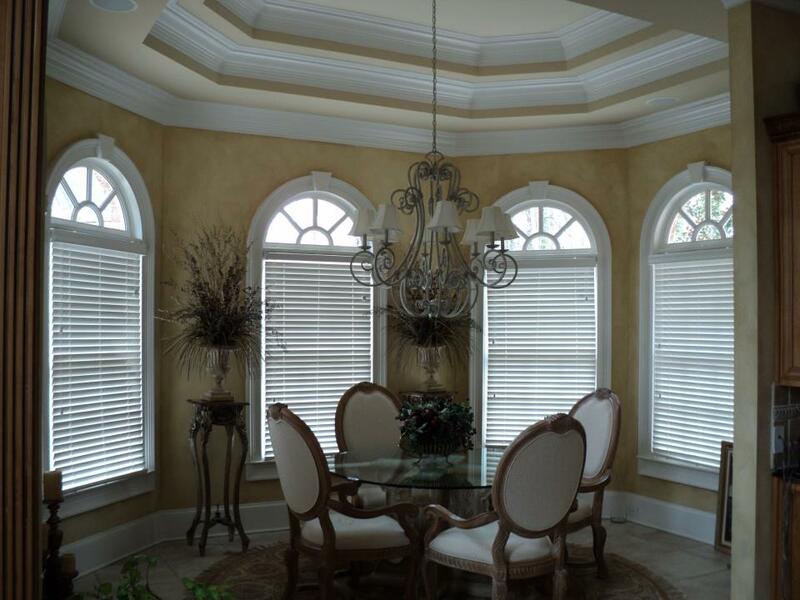 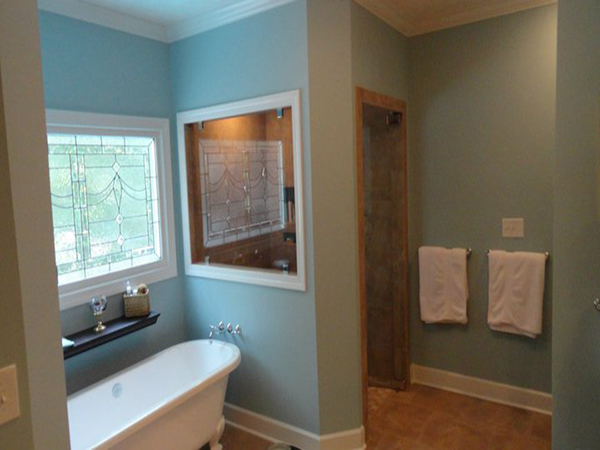 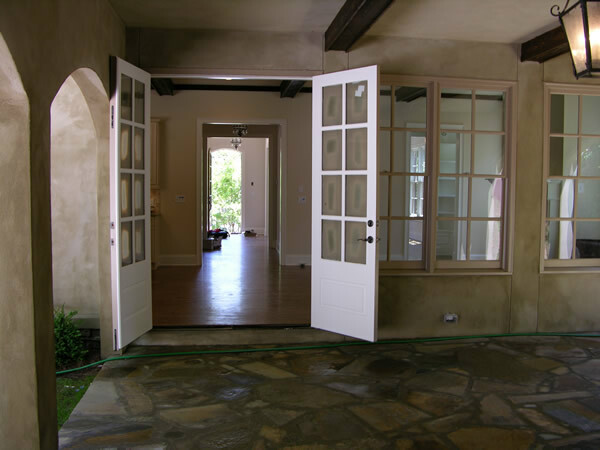 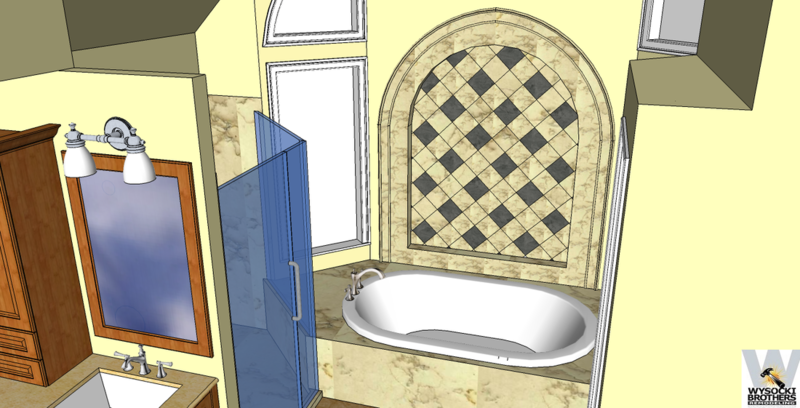 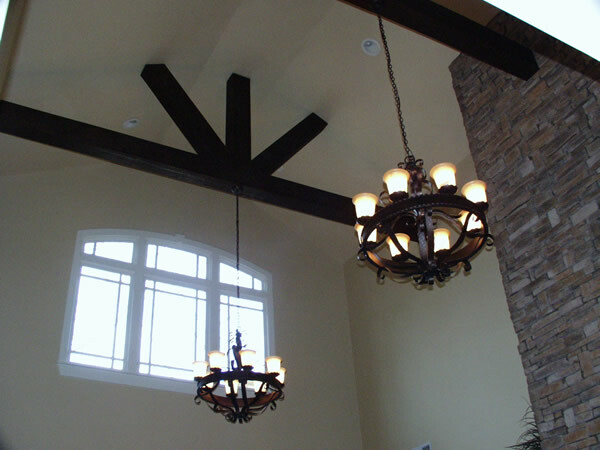 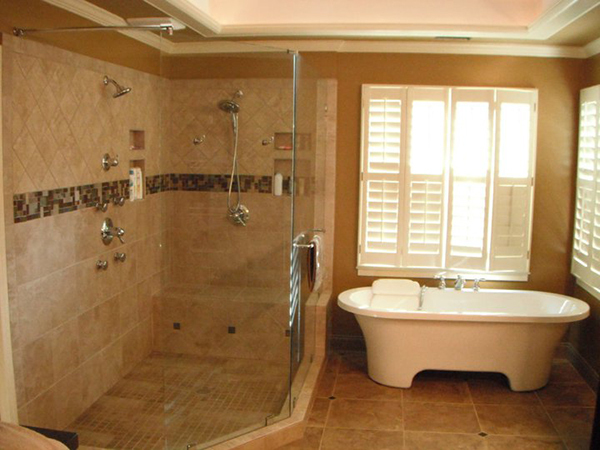 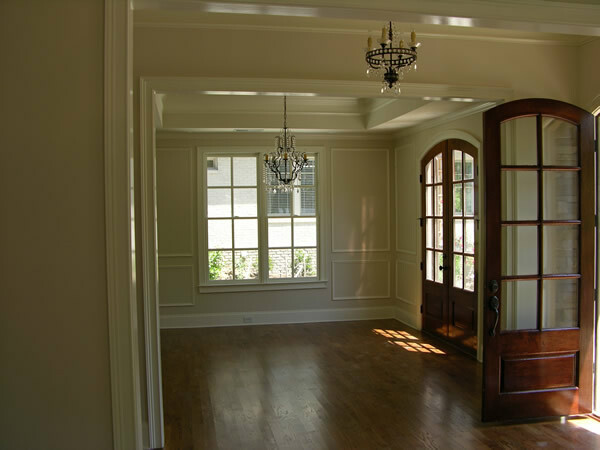 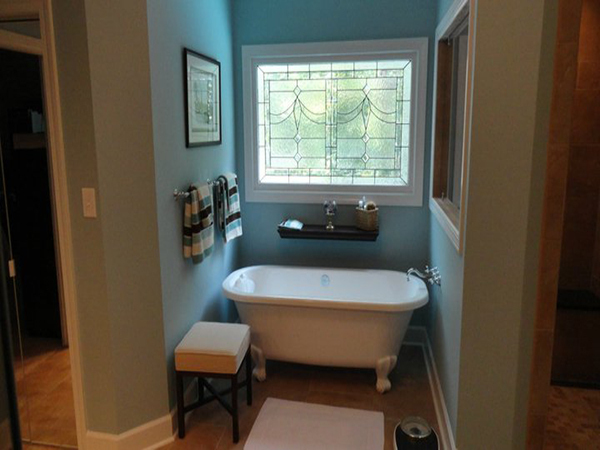 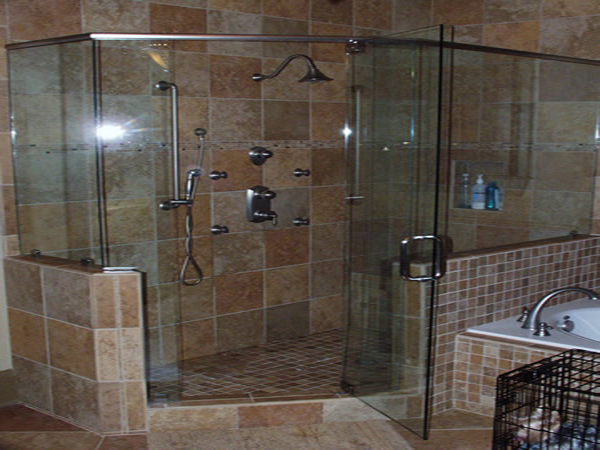 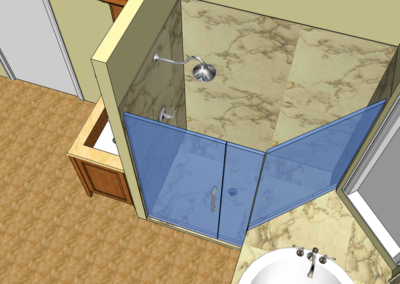 Many colors and glazing styles to choose from, and we can custom make any profile you can think up for the door fronts. 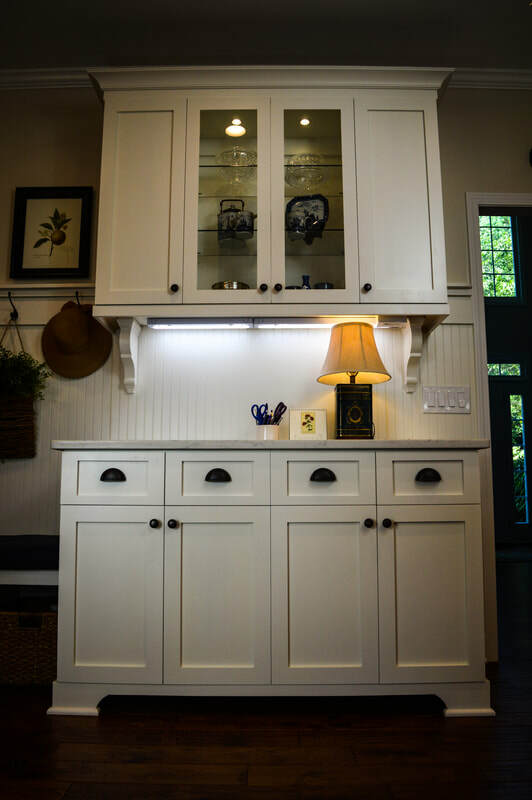 Go on out to the showroom in Kennesaw to get some ideas and ask questions!Note: We feature several products from Rev-A-Shelf in our showroom as well! 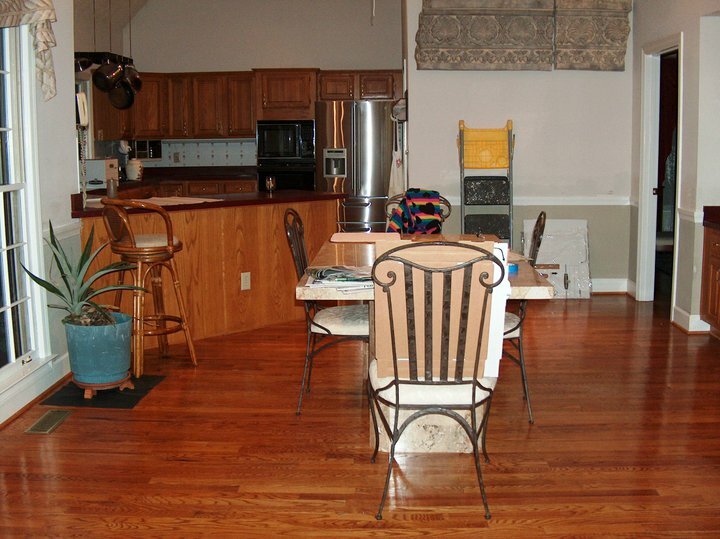 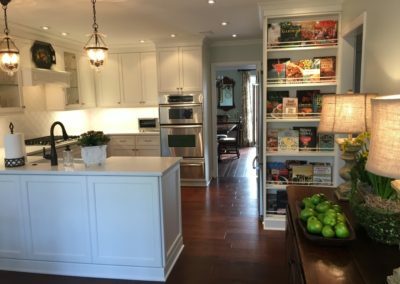 No longer just a place to prepare and cook meals, the kitchen has evolved into the most popular room in the house. 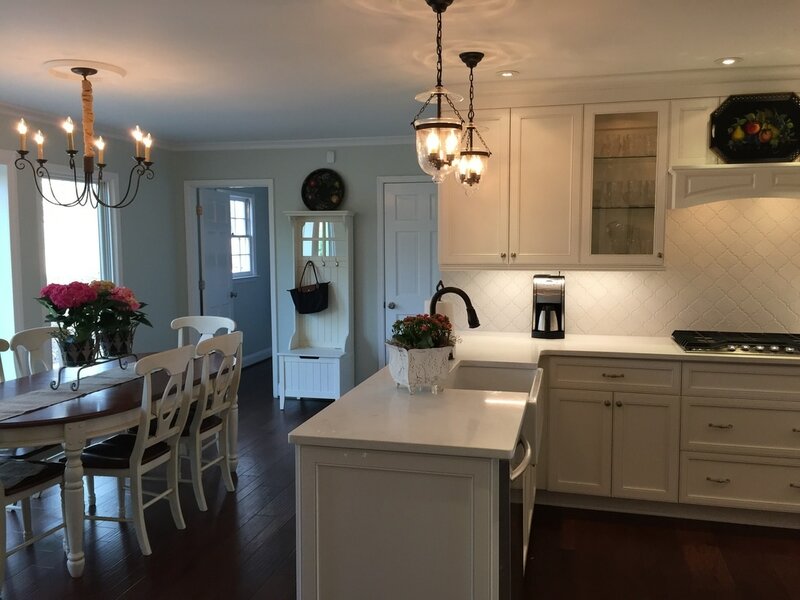 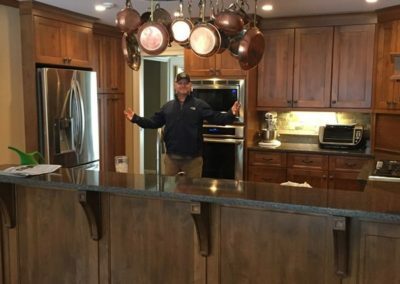 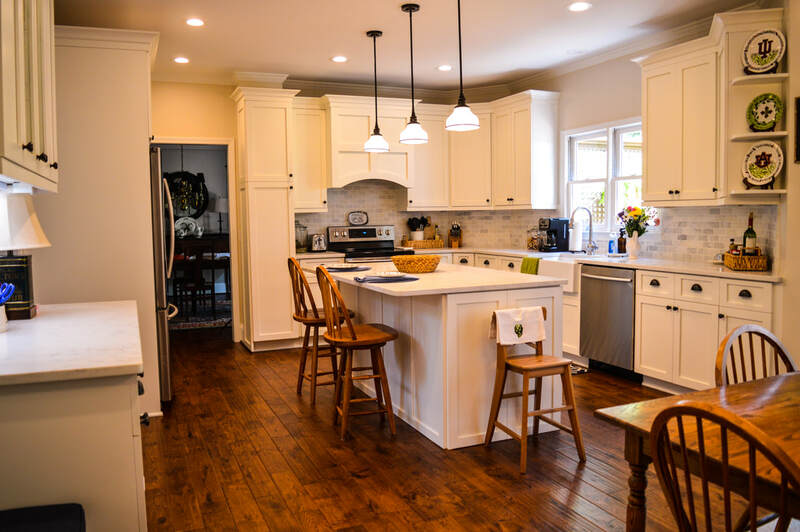 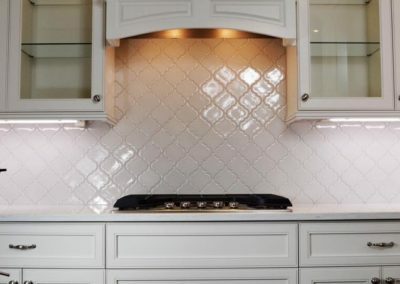 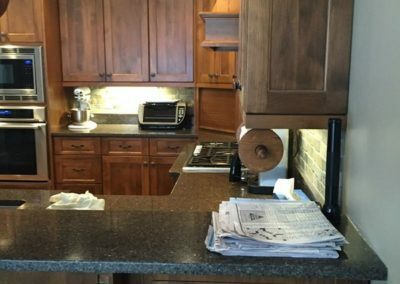 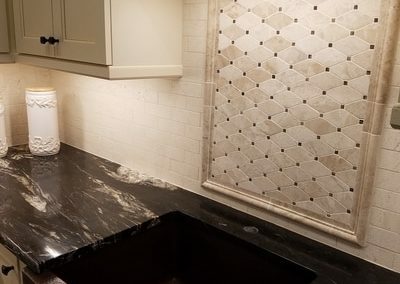 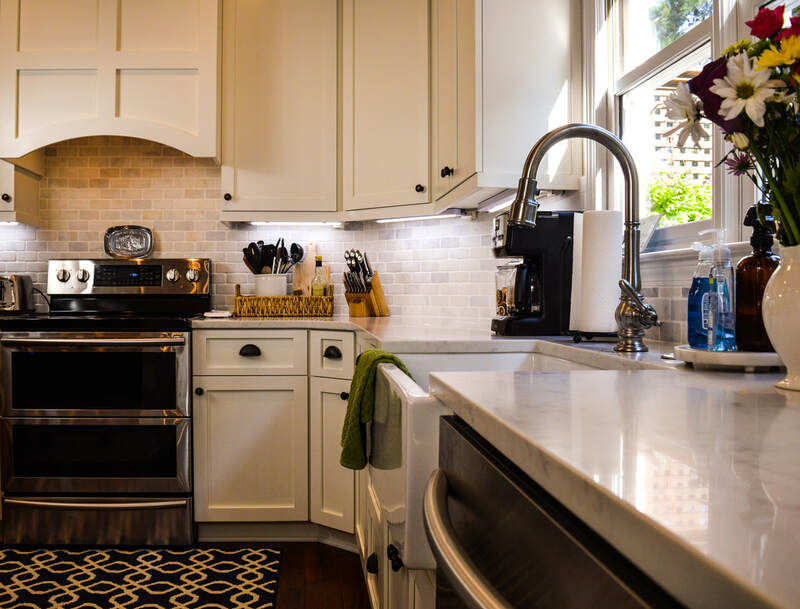 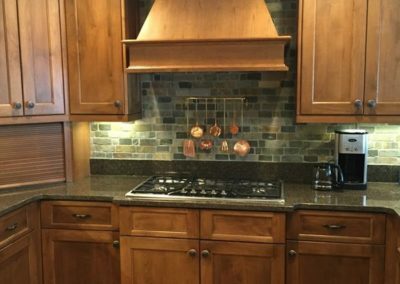 Kitchen remodeling is a fantastic way to invest in your home, as it can highly increase the value when updated properly. 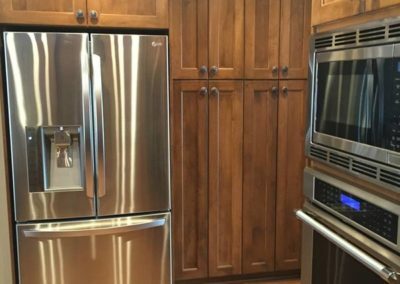 Be sure to consider upgrading appliances to be more energy efficient as well. 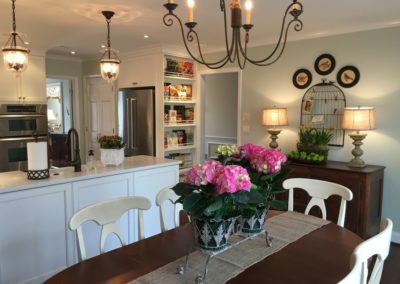 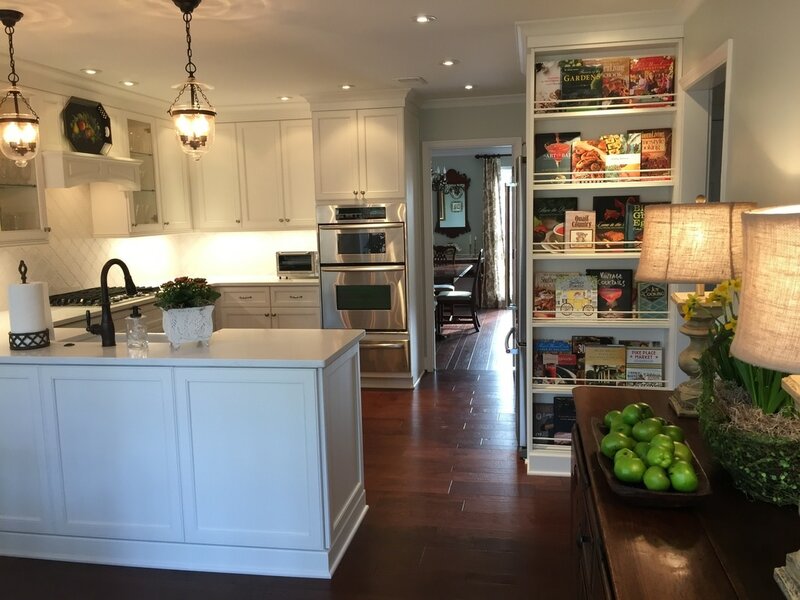 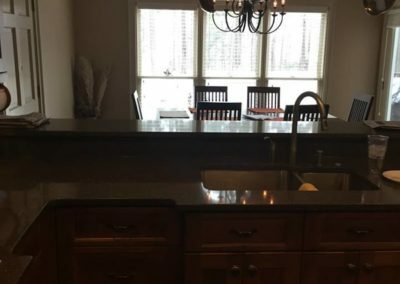 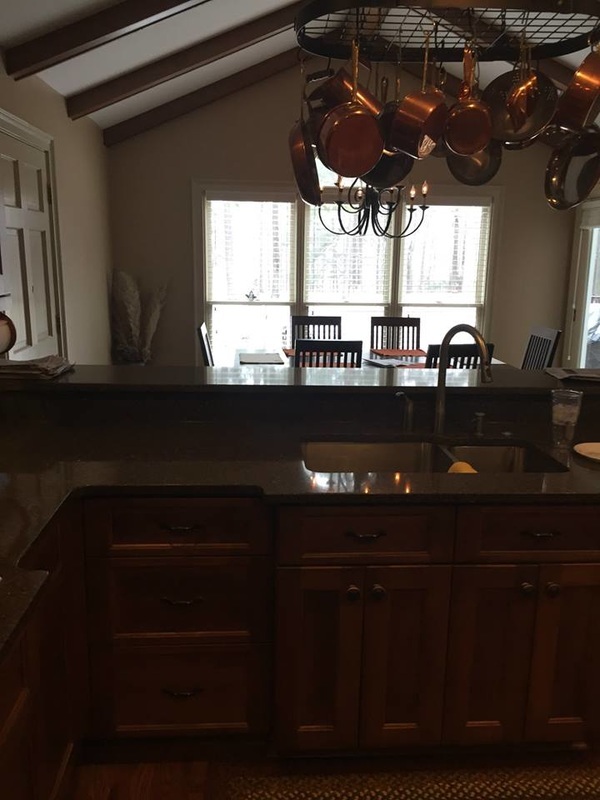 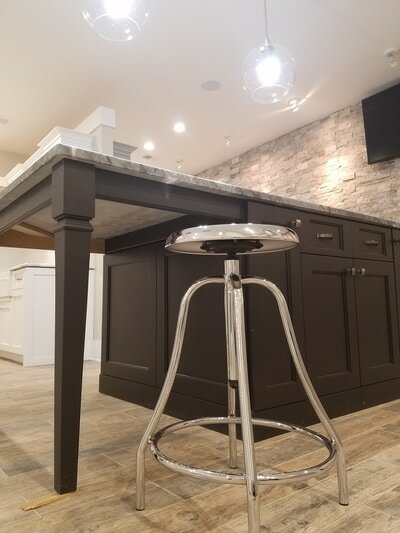 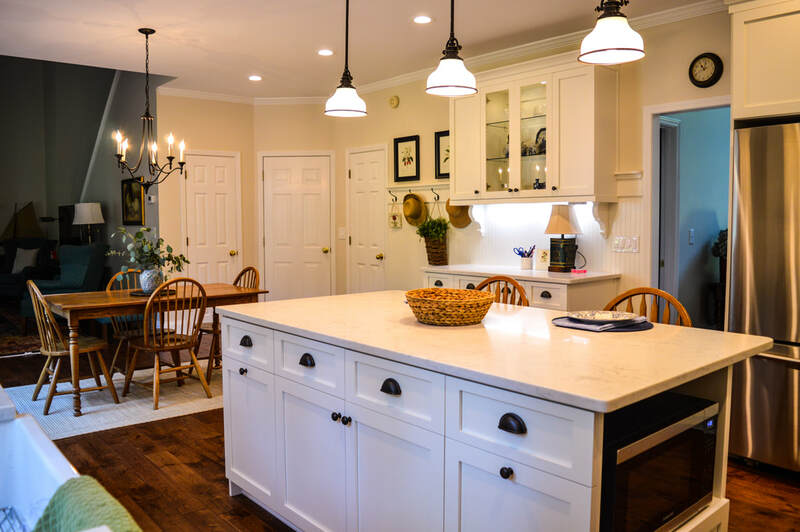 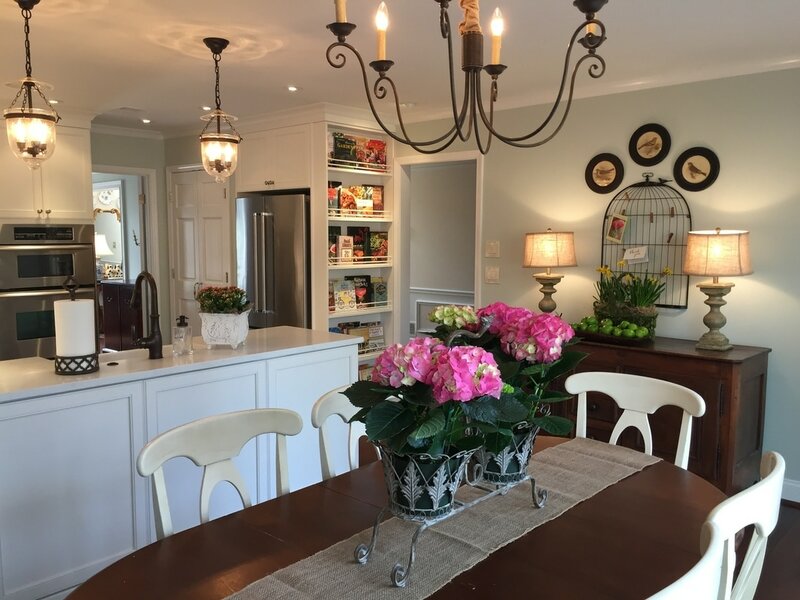 Use islands to add extra counter space and seating for those special times when all are gathered around in celebrations through the year, or give space for the kiddos to do homework while a home cooked meal is prepared. 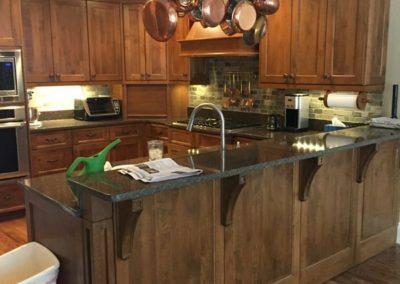 Remodeling your kitchen is like buying a whole new wardrobe for your home, it’s a total make-over and beautifies the home with a fresh start. 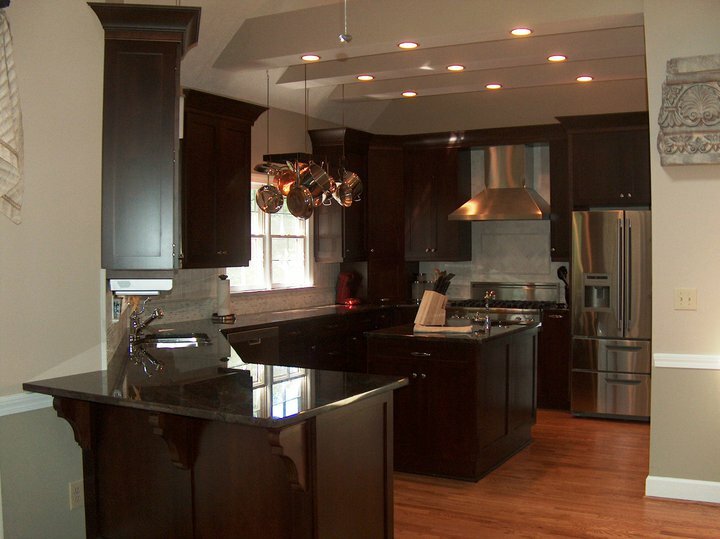 Understand kitchen design and options as well as latest trends. 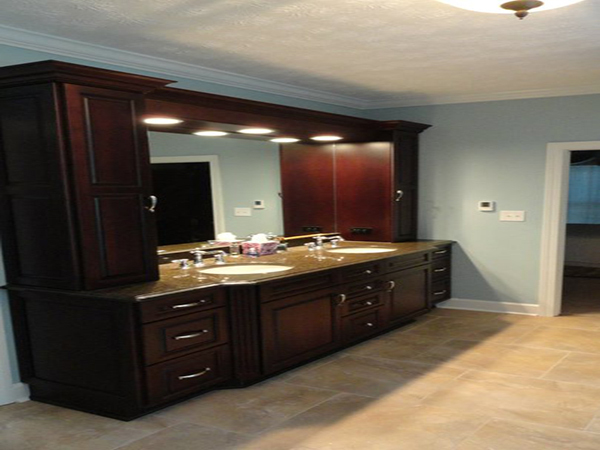 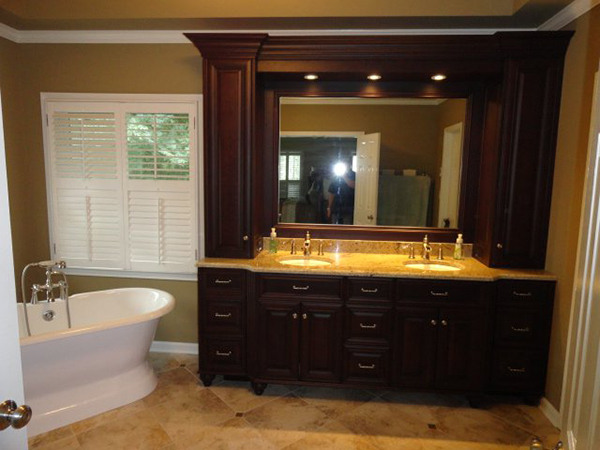 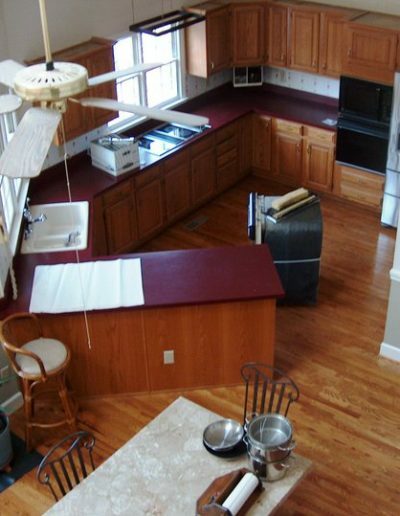 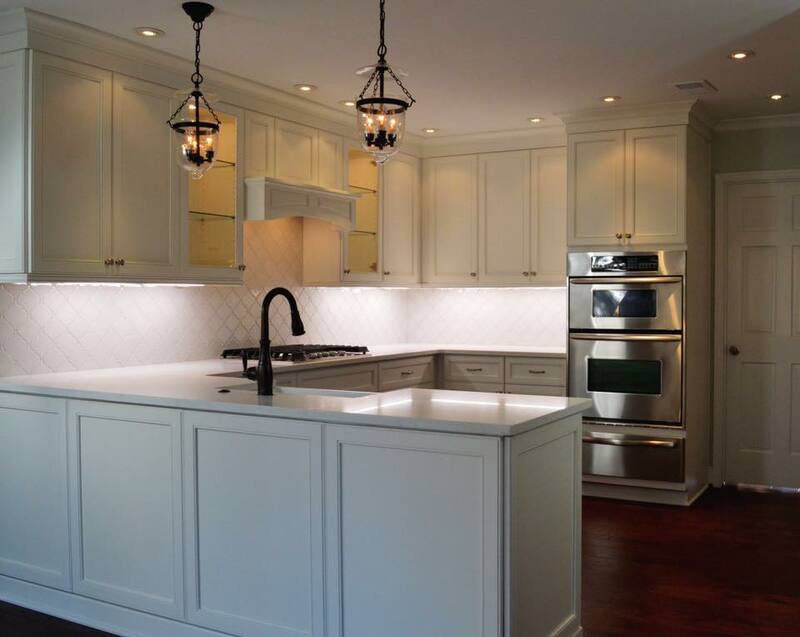 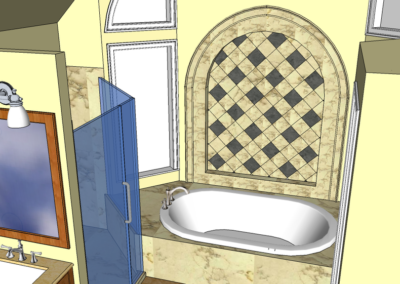 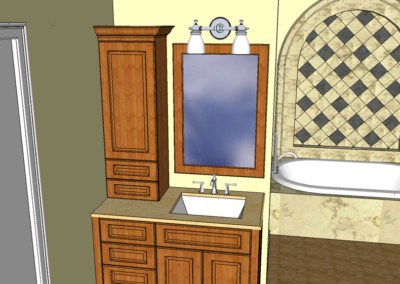 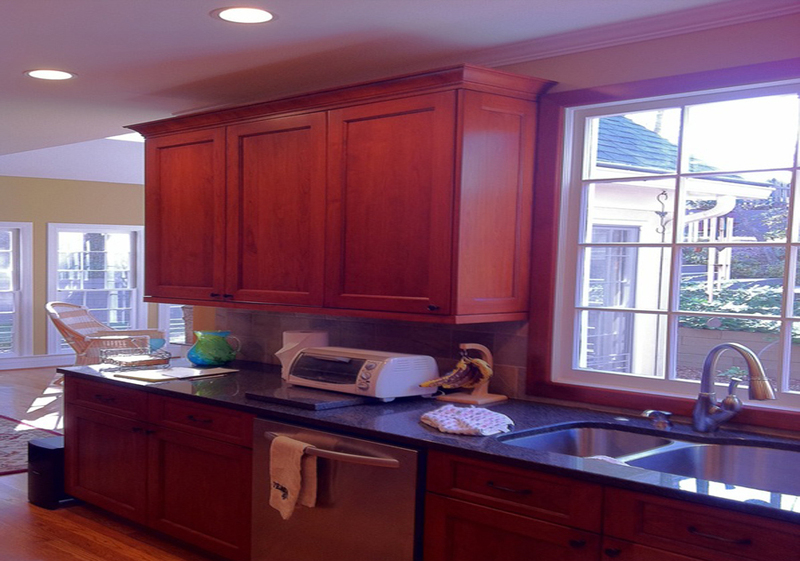 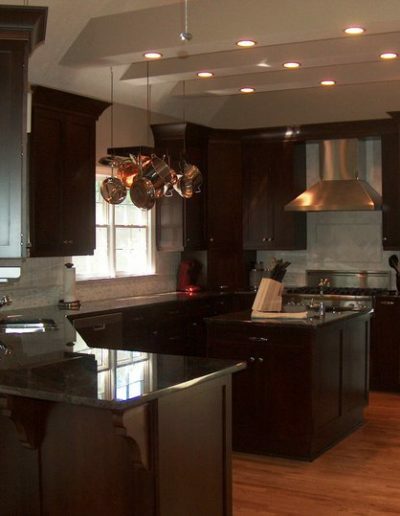 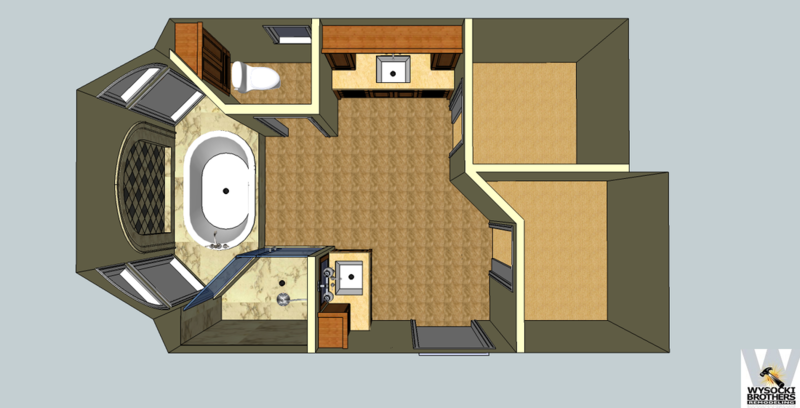 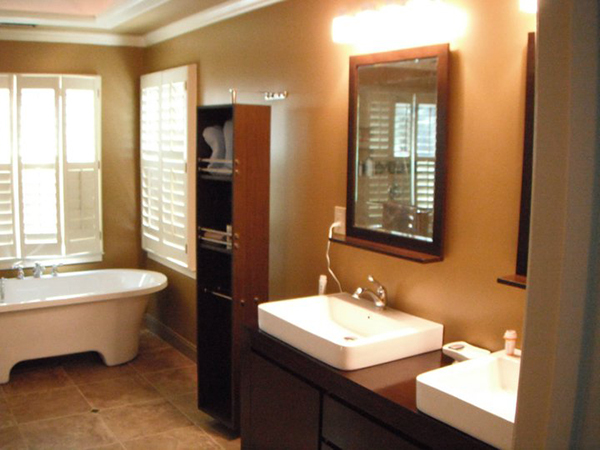 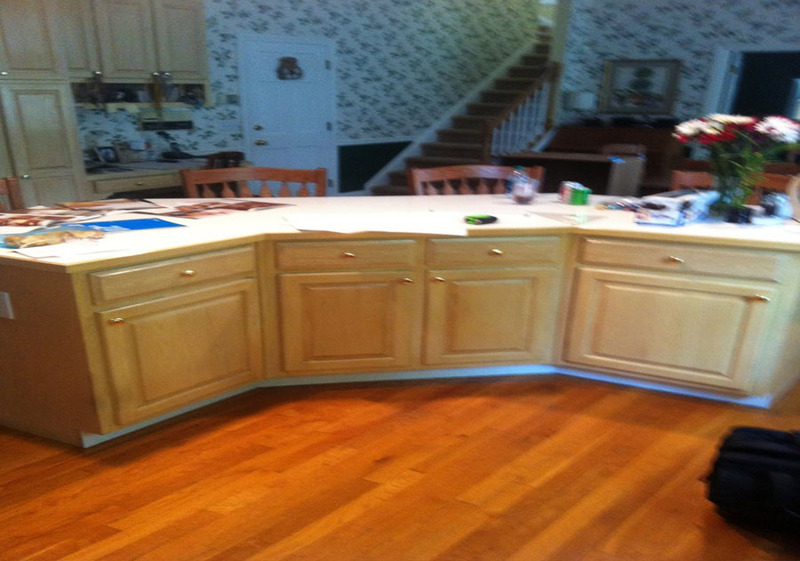 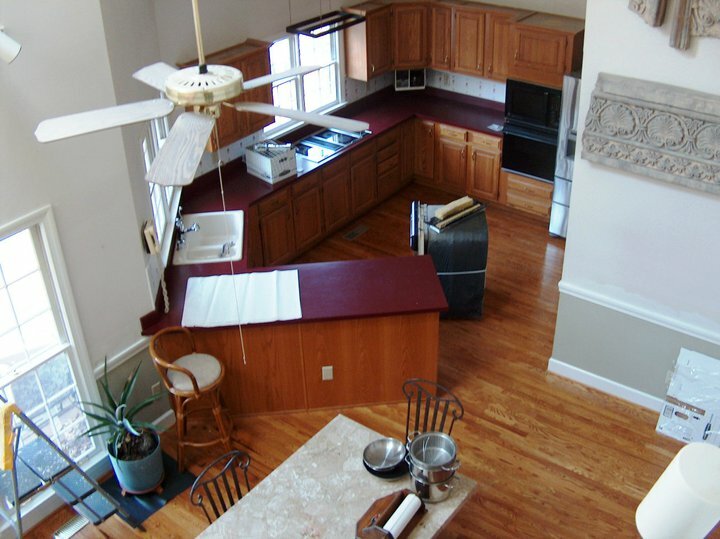 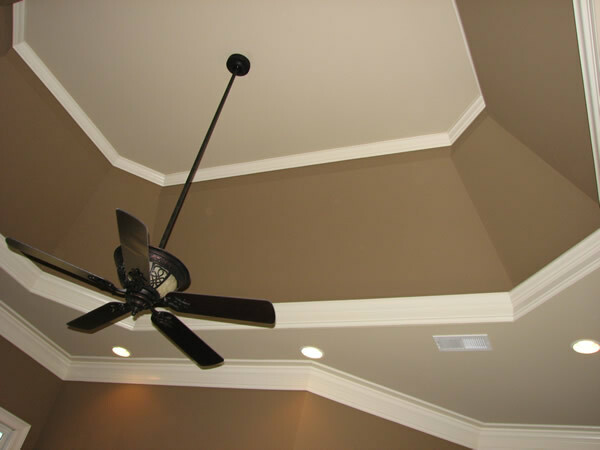 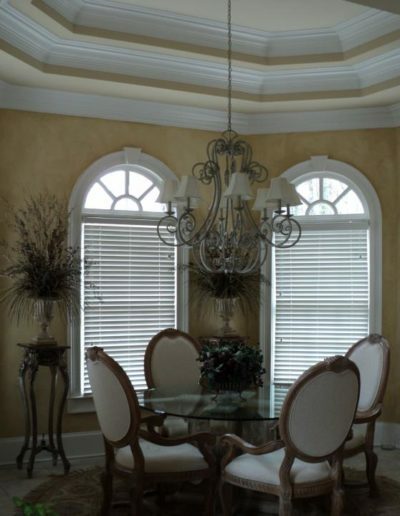 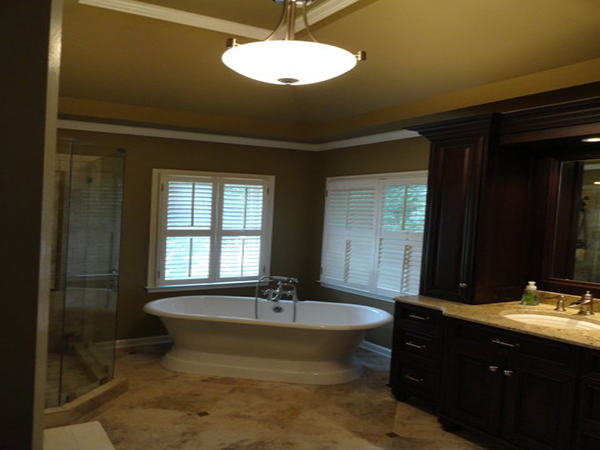 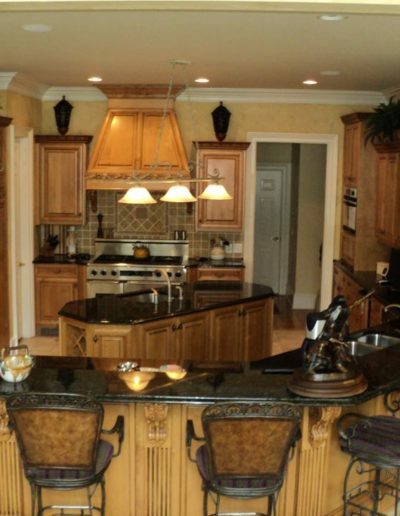 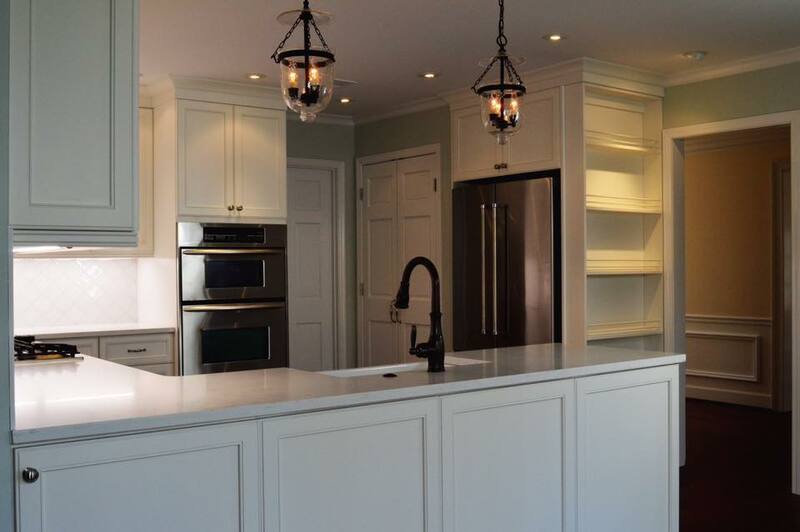 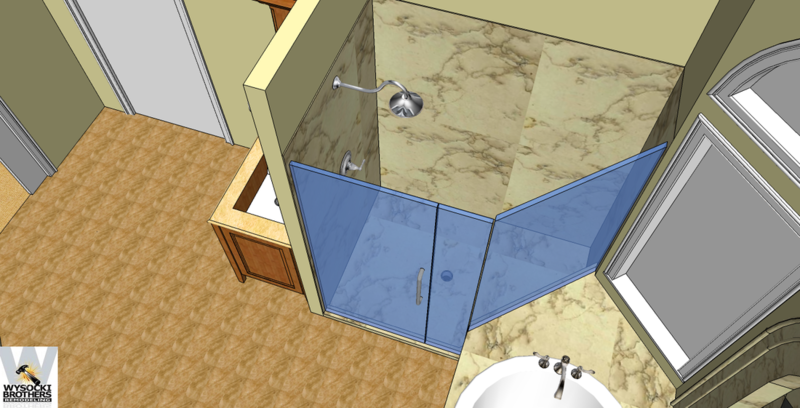 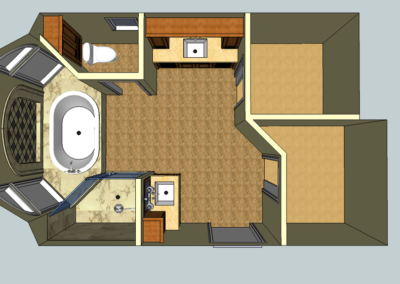 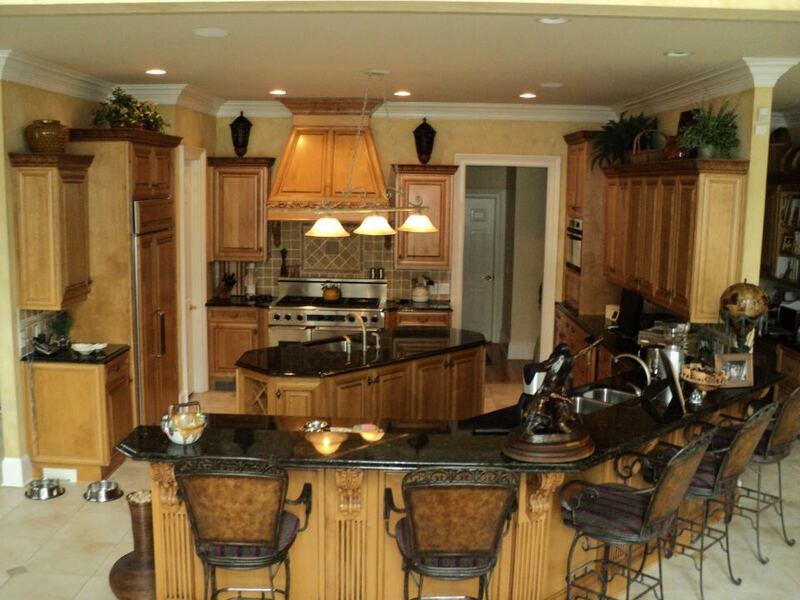 Assist in designing kitchen layout, custom cabinets, with ALL the latest styles in doors and color selections. 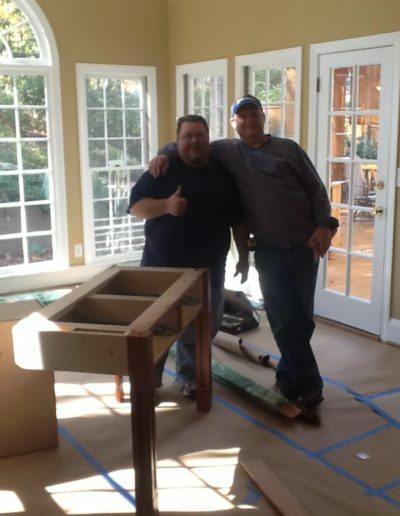 If you can think it up, we can make it….and if you can think it….we’ll think for you!!! 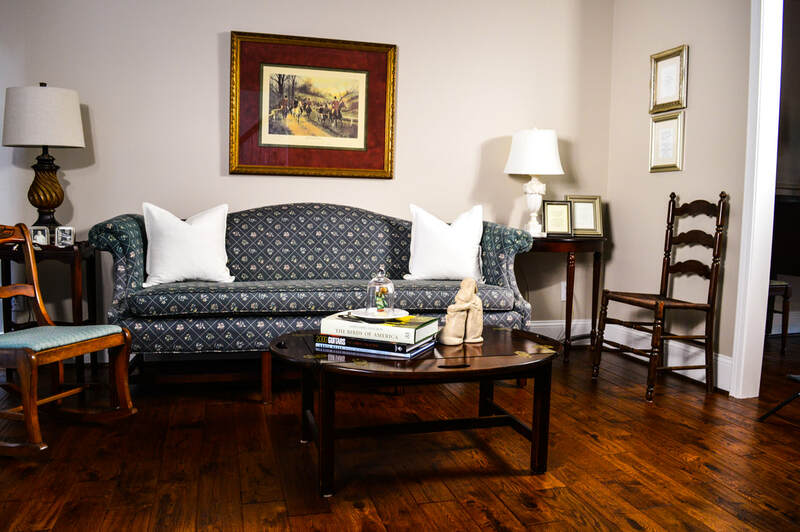 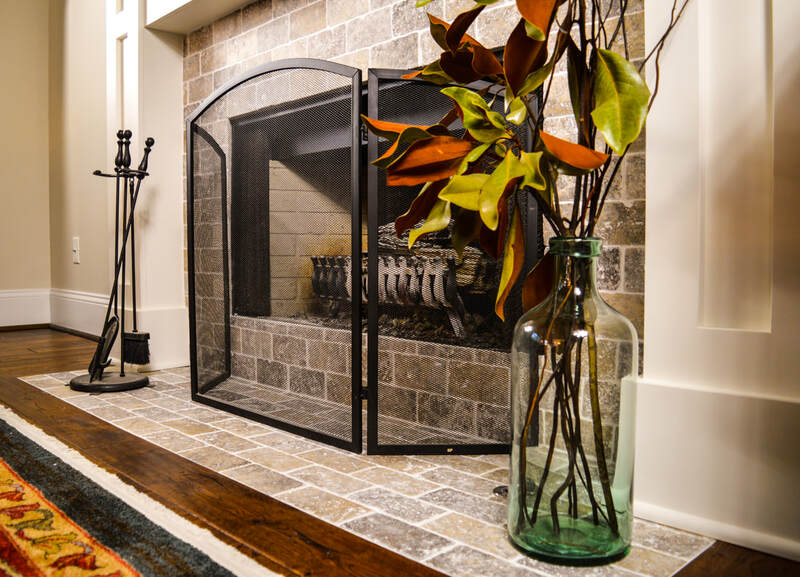 Understand and choose the flooring that is best for your needs as well as the most elegant choice for your style. 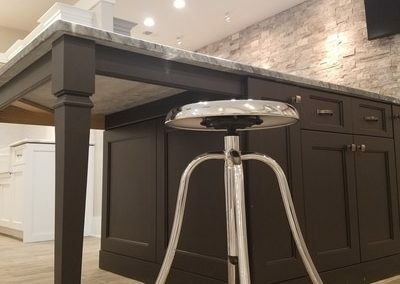 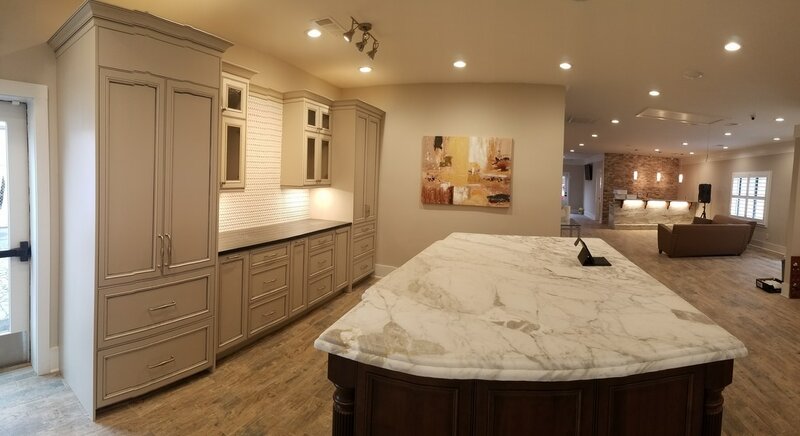 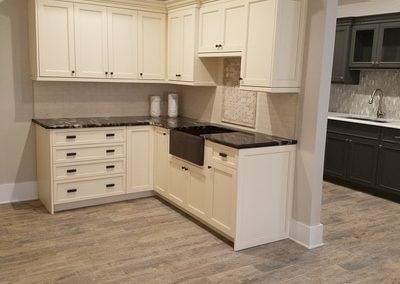 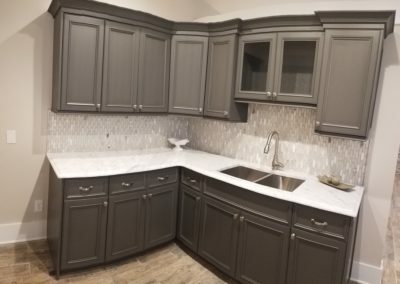 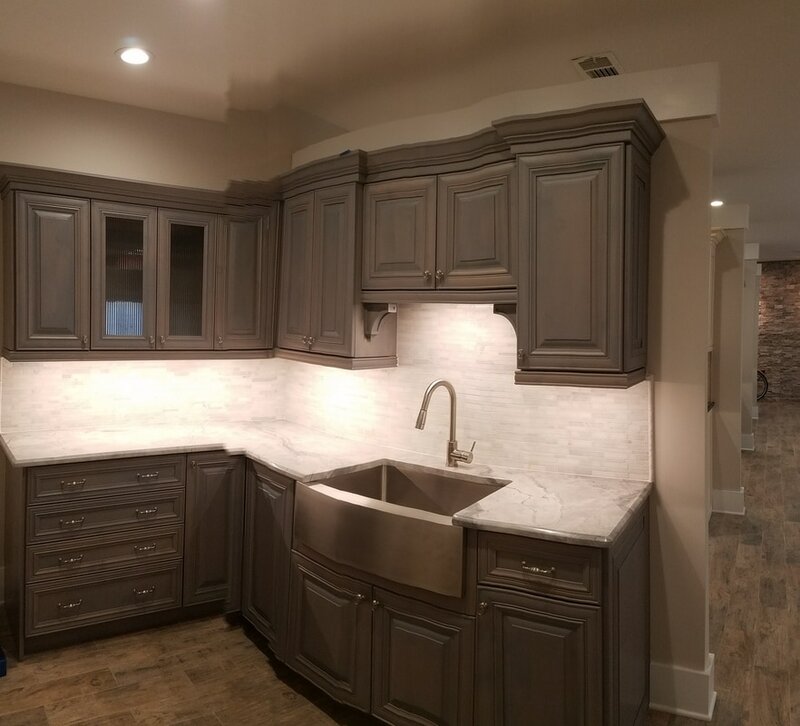 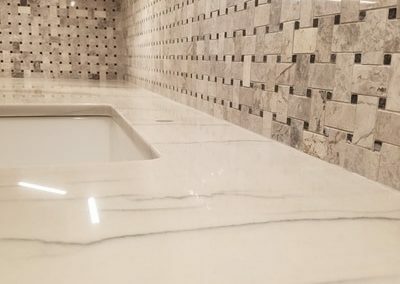 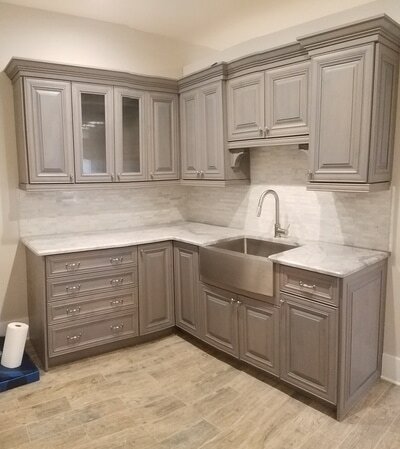 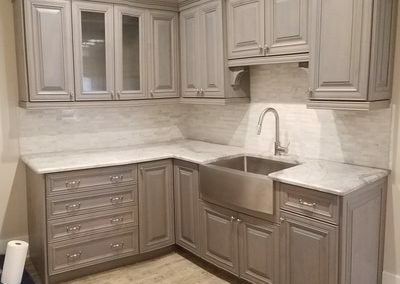 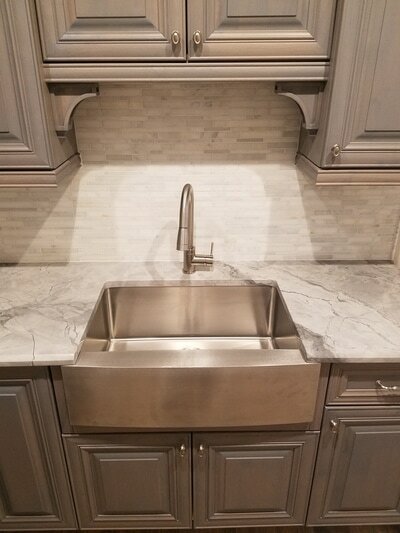 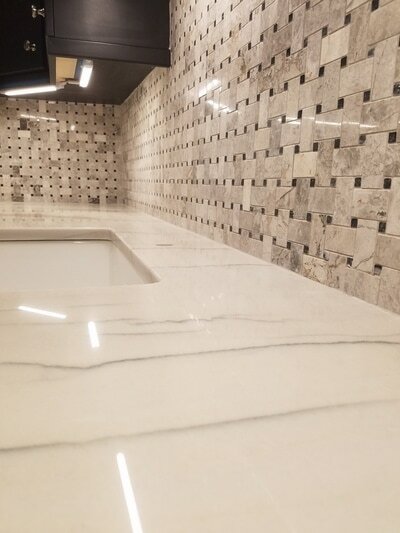 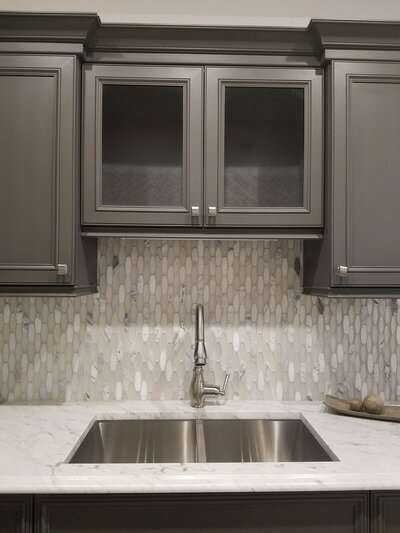 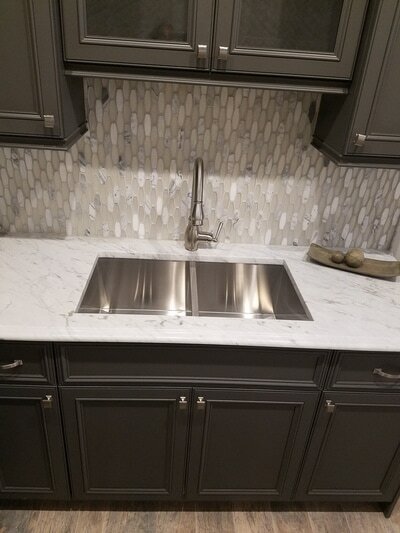 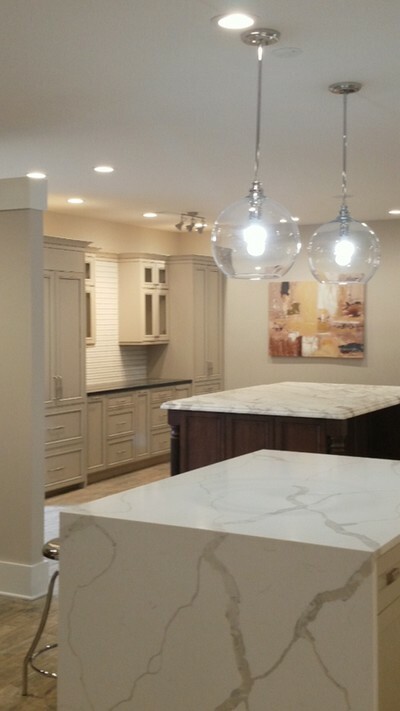 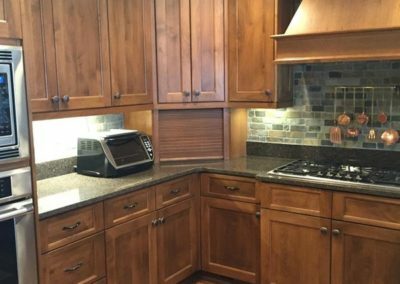 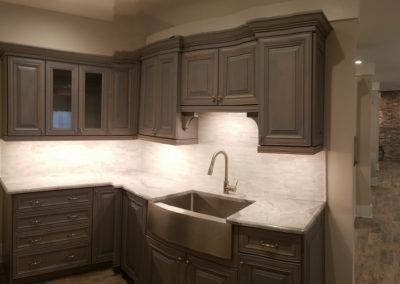 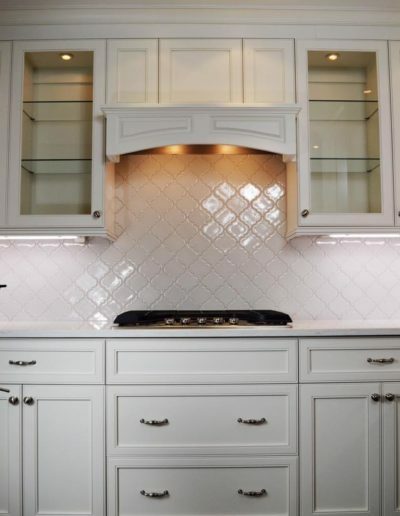 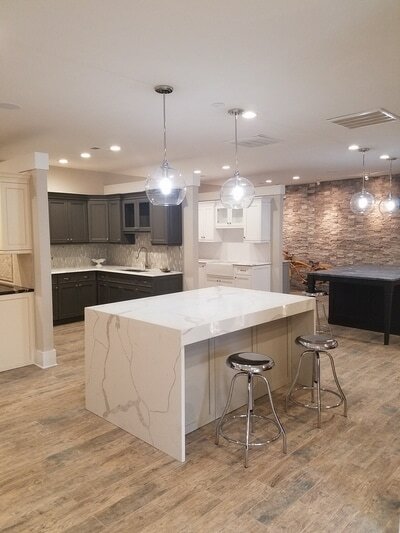 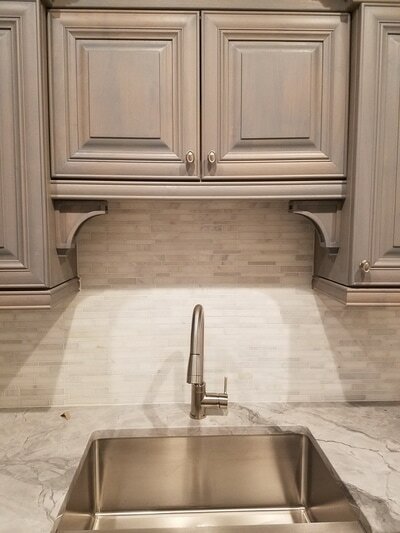 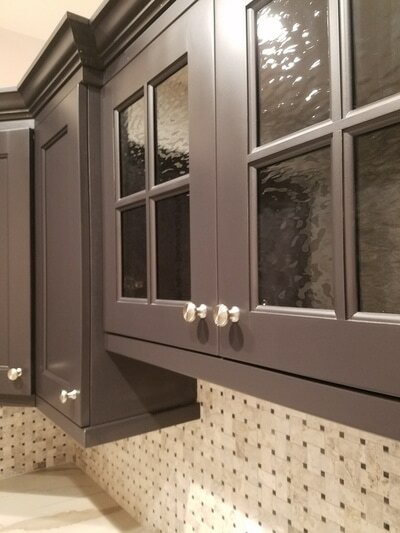 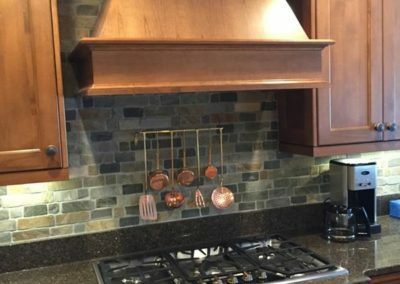 Take a look at our kitchens images and also be sure to check out our Showroom which beautifully displays many of our custom cabinets. 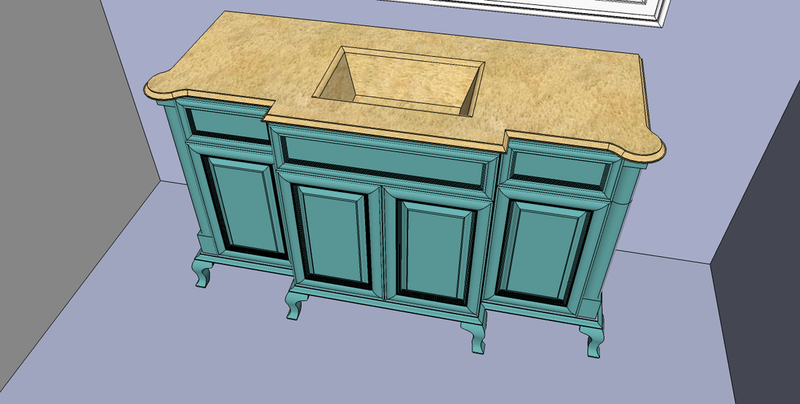 The bread box and the paper towel holder in this first set are also finished by Wysocki Brothers! 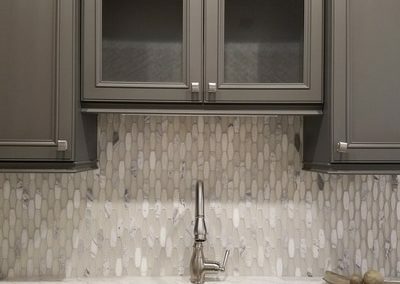 How fun is this kitchen! 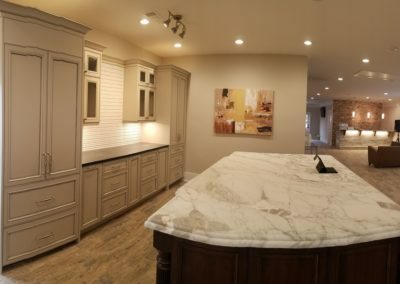 Please be sure to click on the images to enlarge, and don't forget to hit the Exterior Gallery Link at the bottom as well to see more!!! 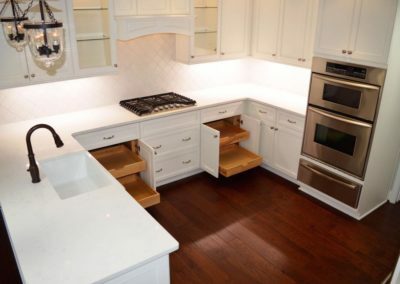 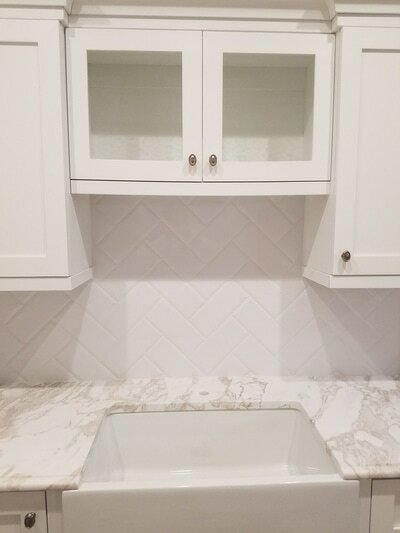 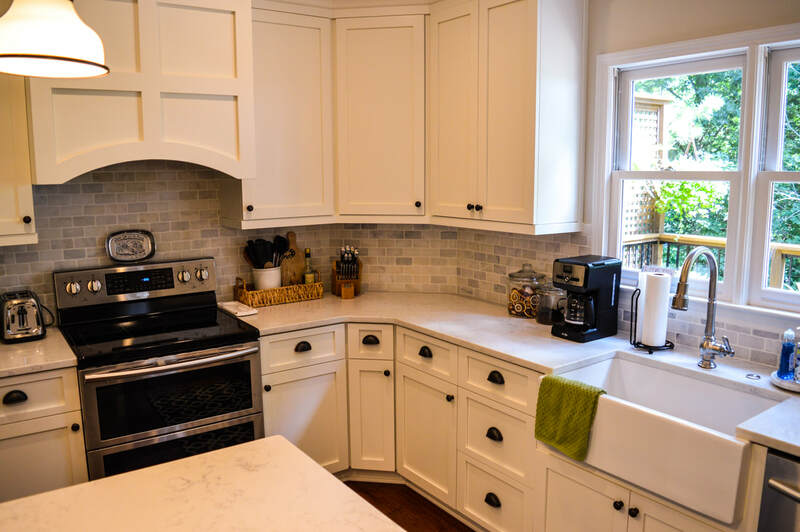 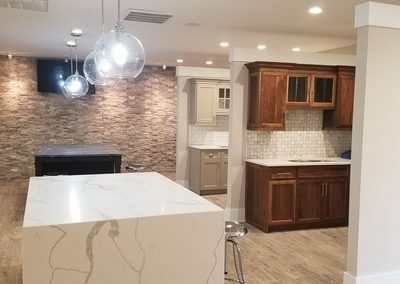 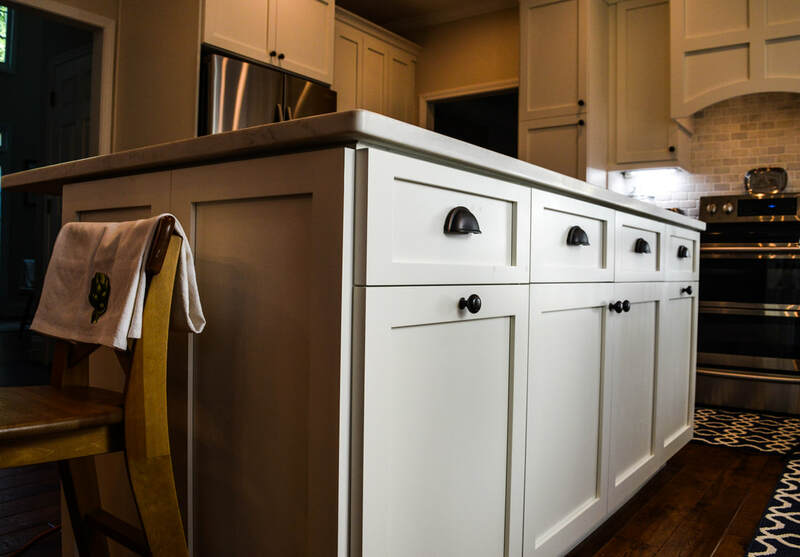 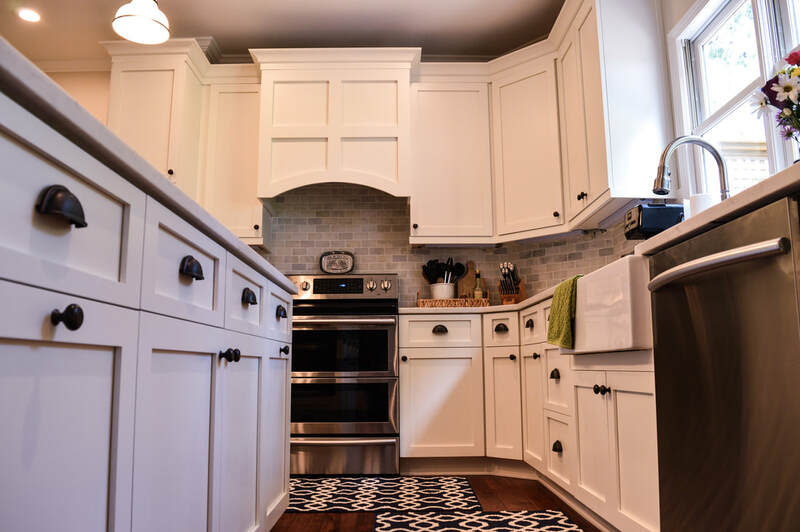 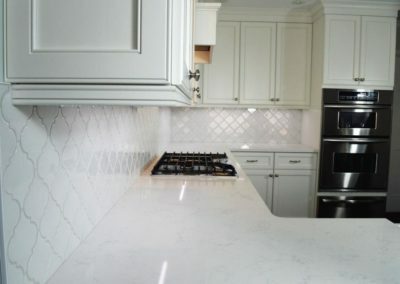 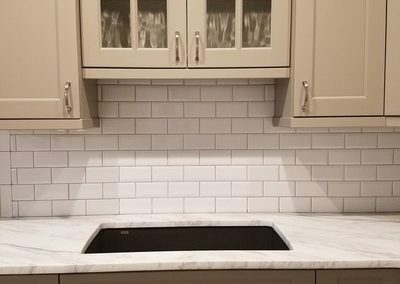 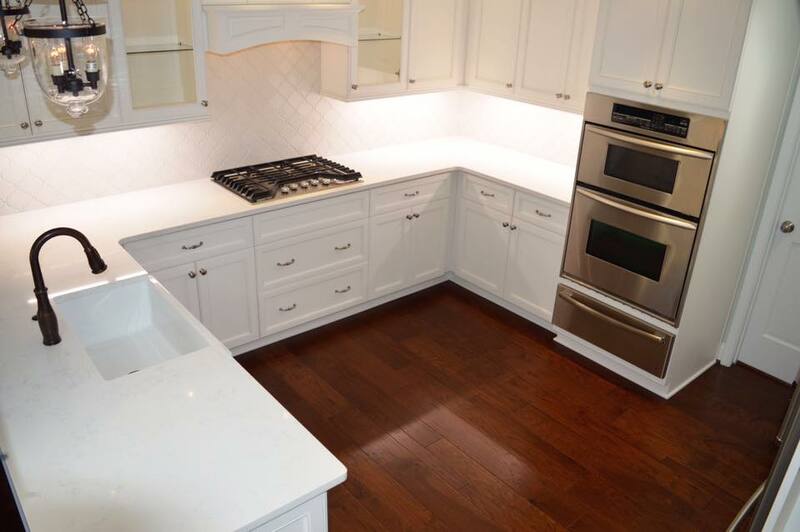 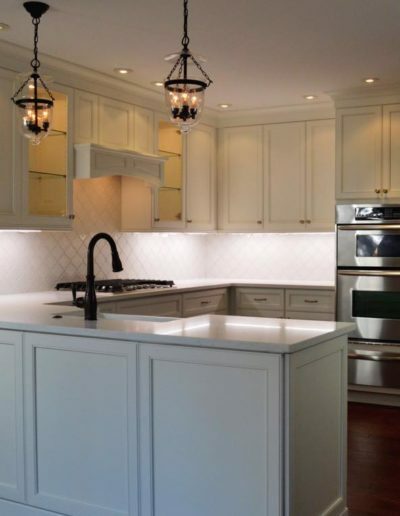 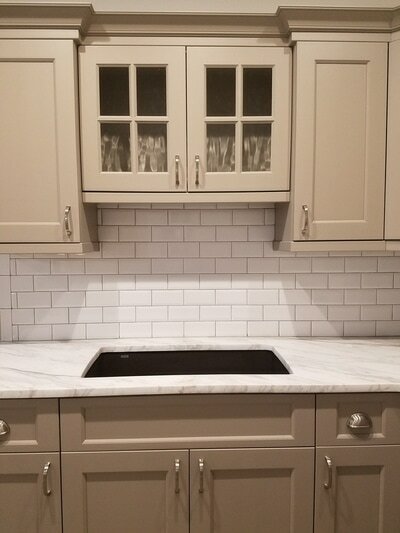 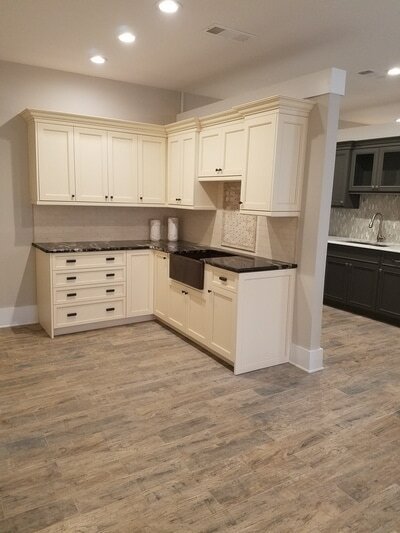 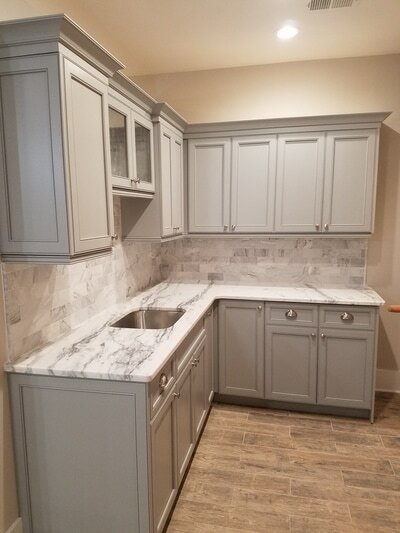 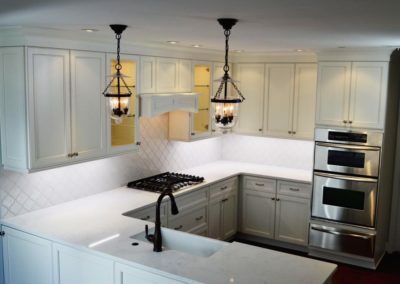 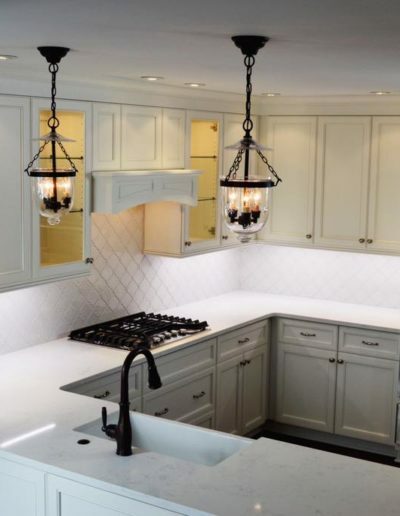 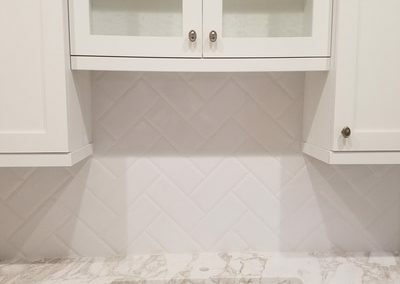 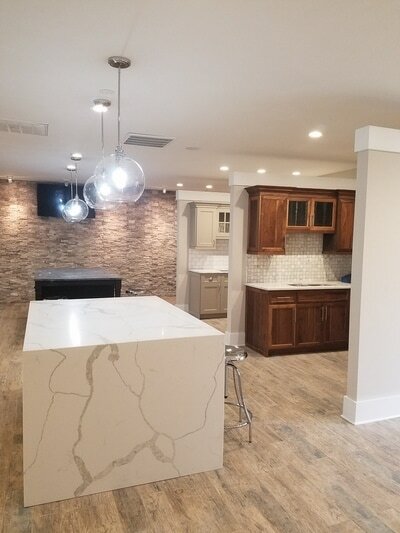 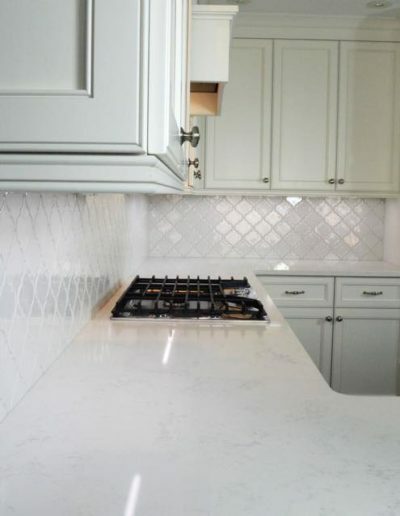 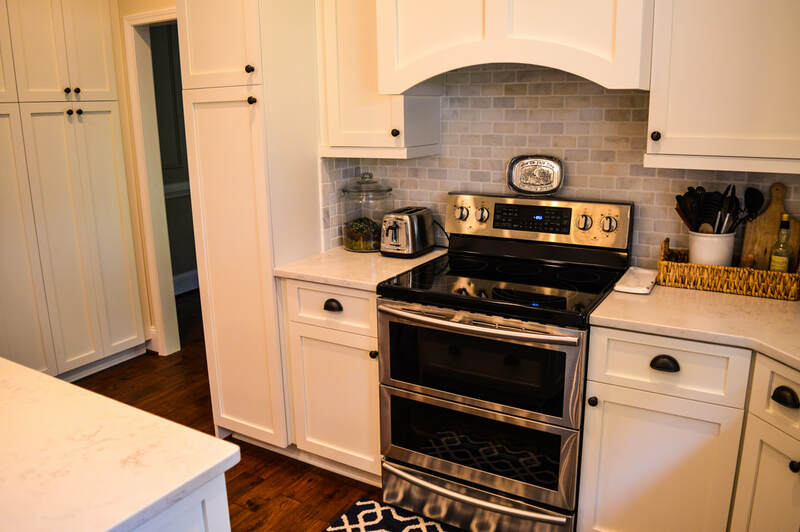 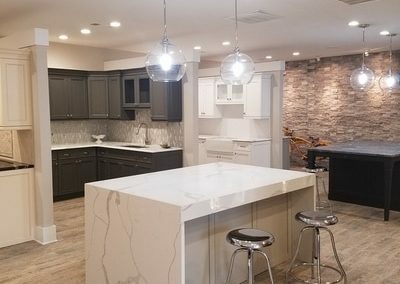 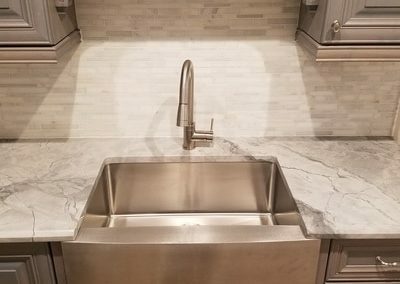 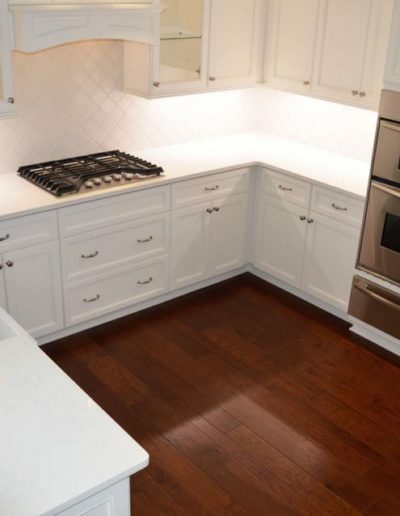 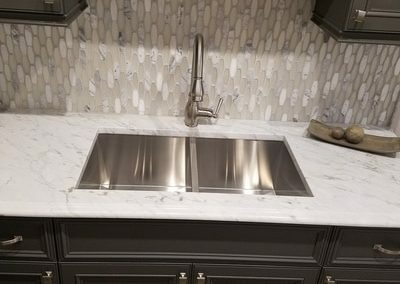 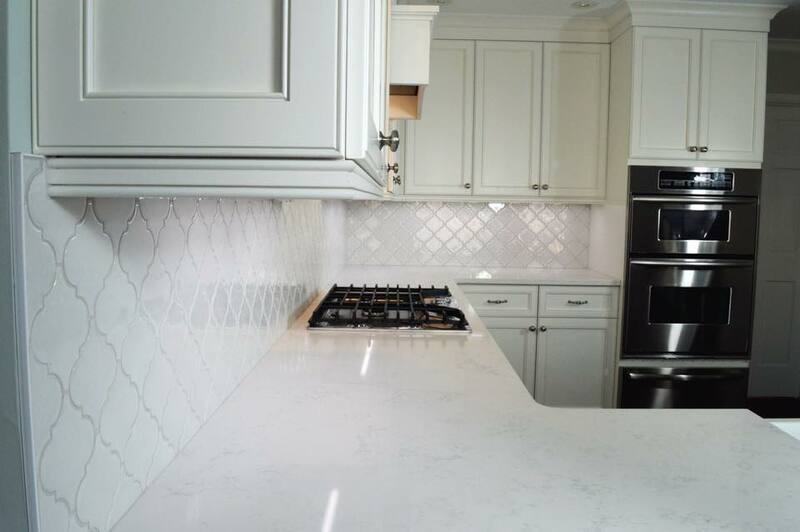 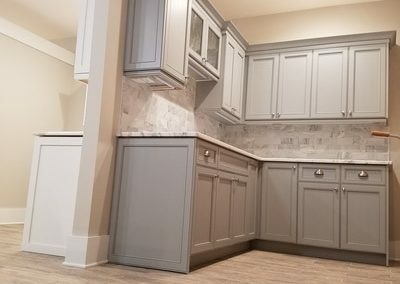 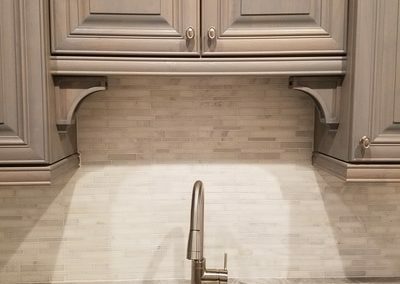 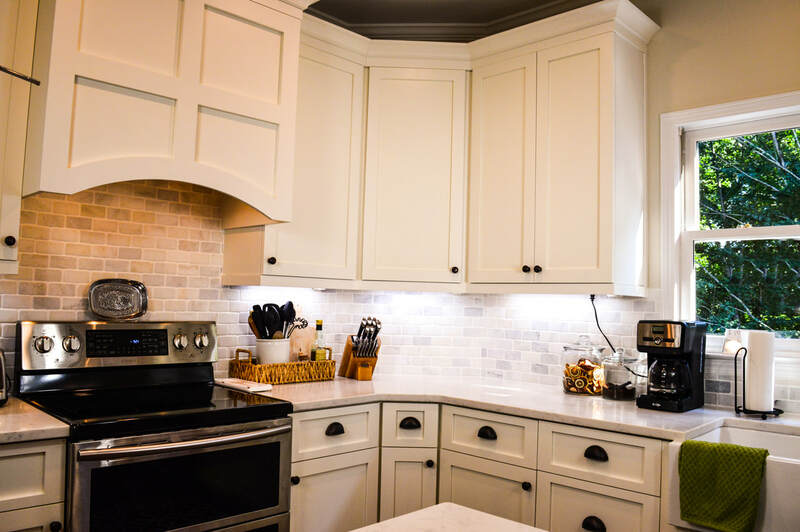 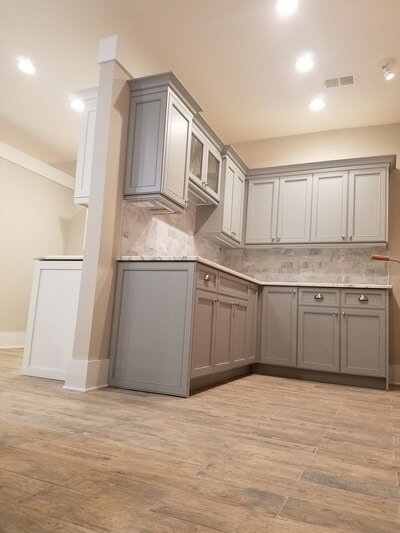 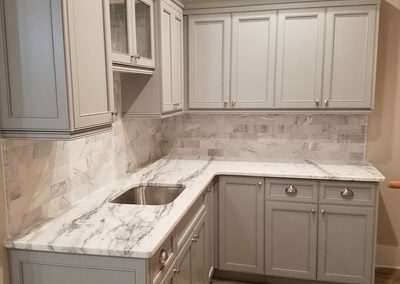 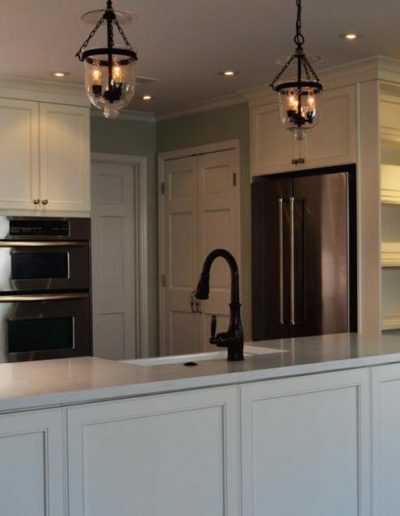 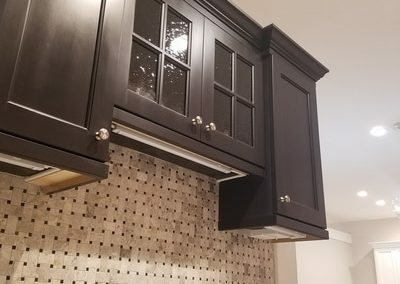 A dove white kitchen remodel located in East Cobb County Georgia... 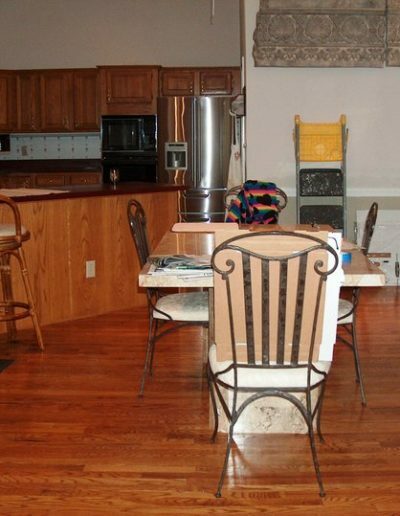 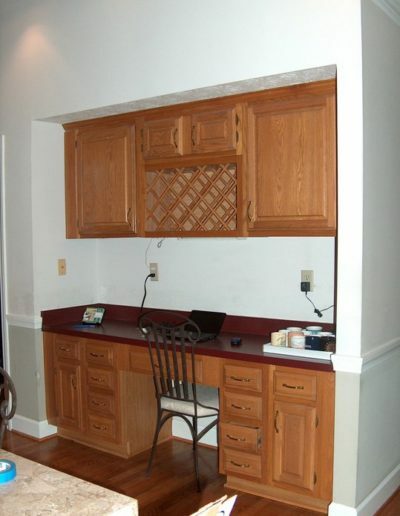 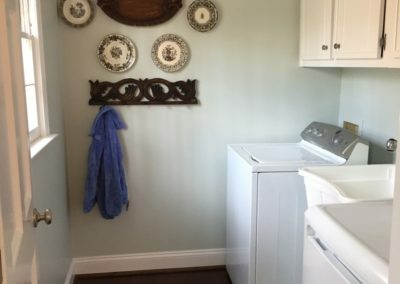 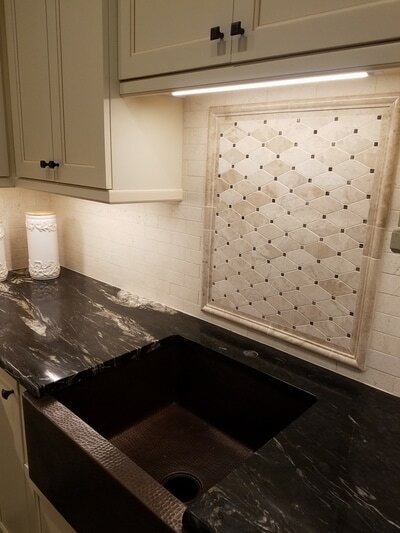 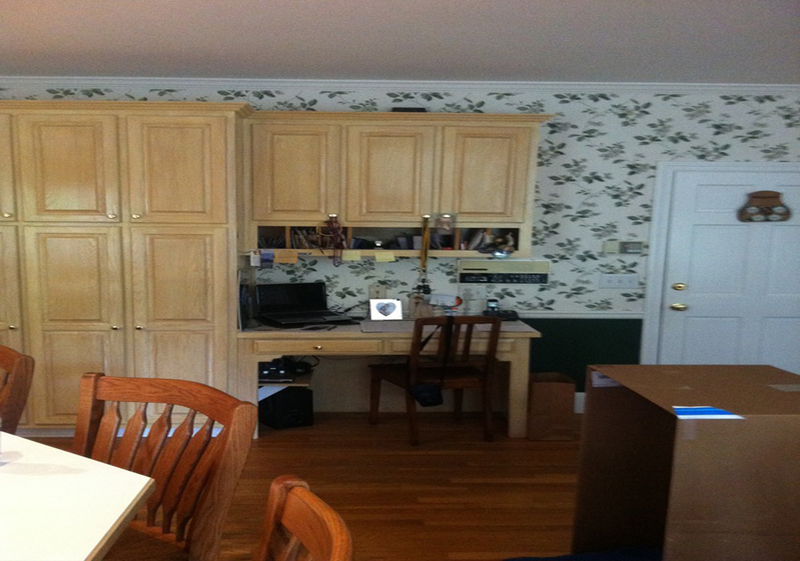 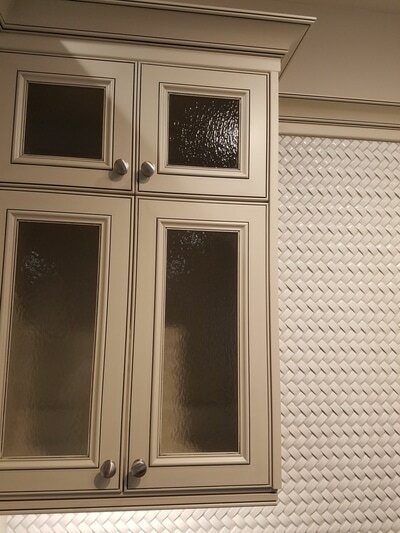 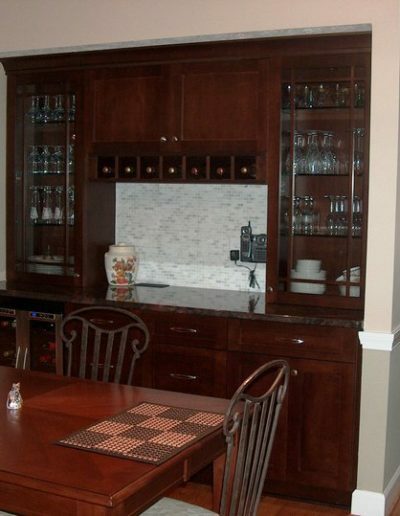 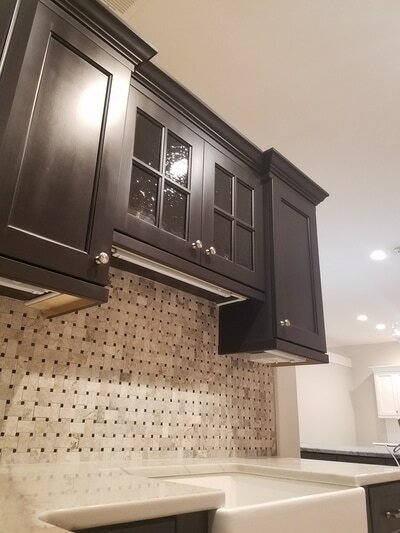 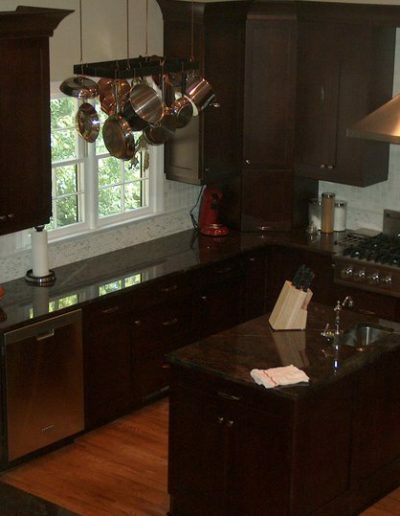 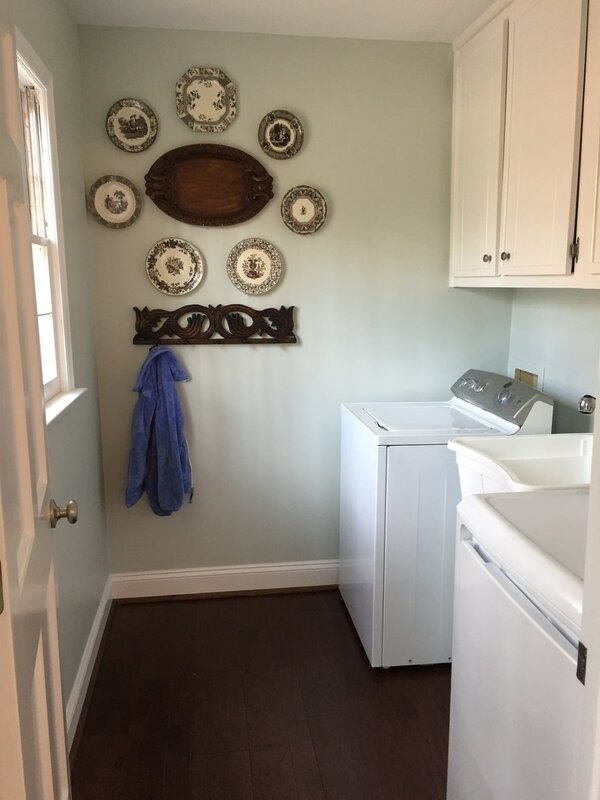 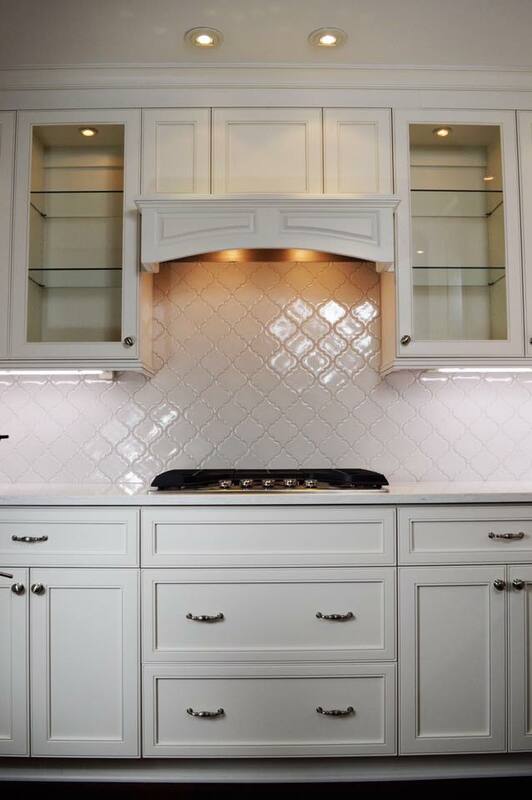 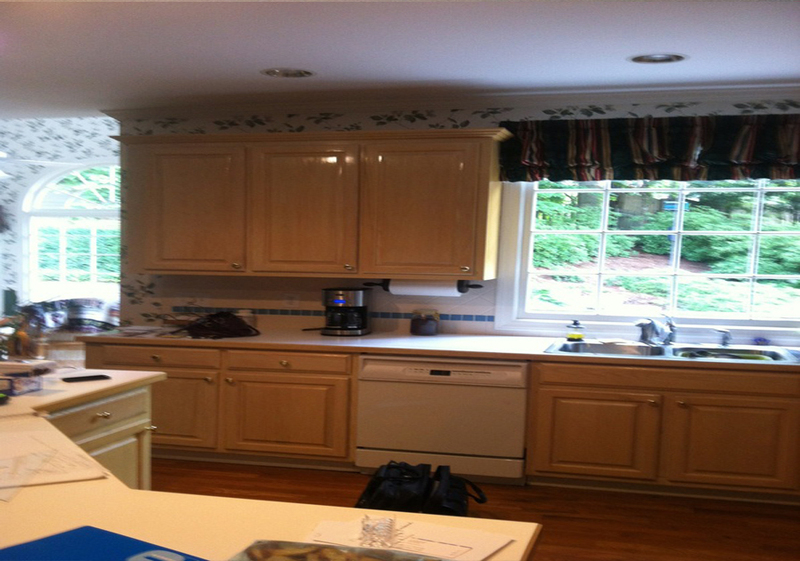 This kitchen includes a custom made china display rack that used up the dead space on the refrigerator door panel. 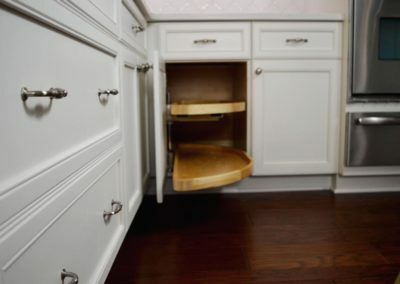 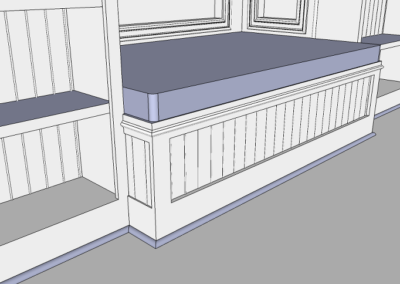 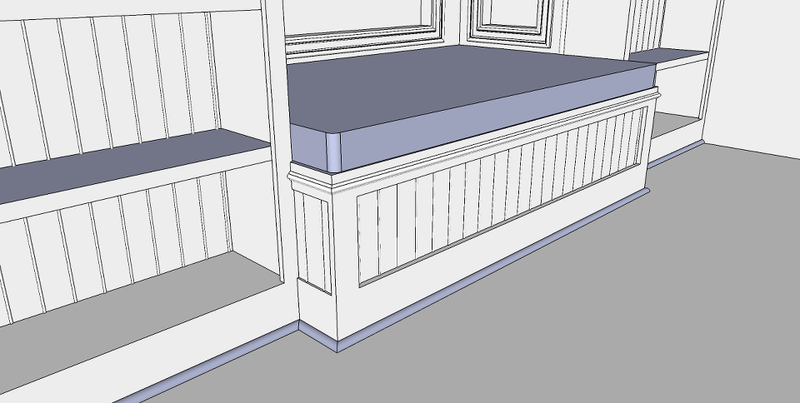 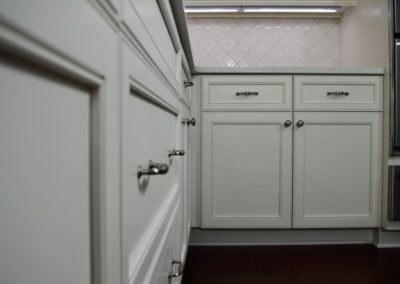 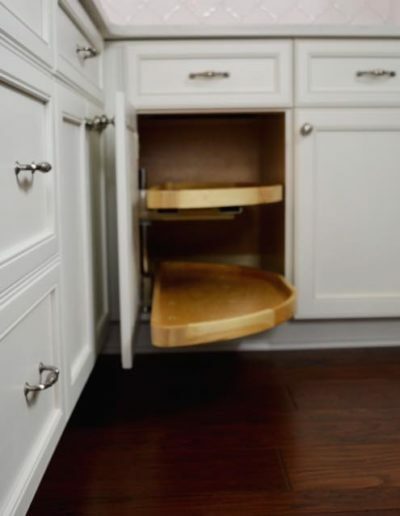 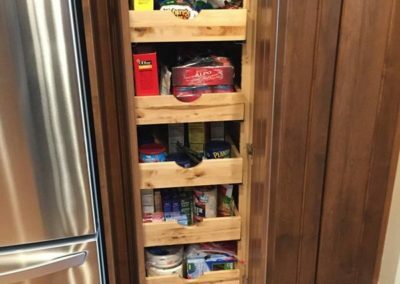 It also includes Rev-A-Shelf blind corner pullout, as well as the Wysocki branded pull out soft close drawers. 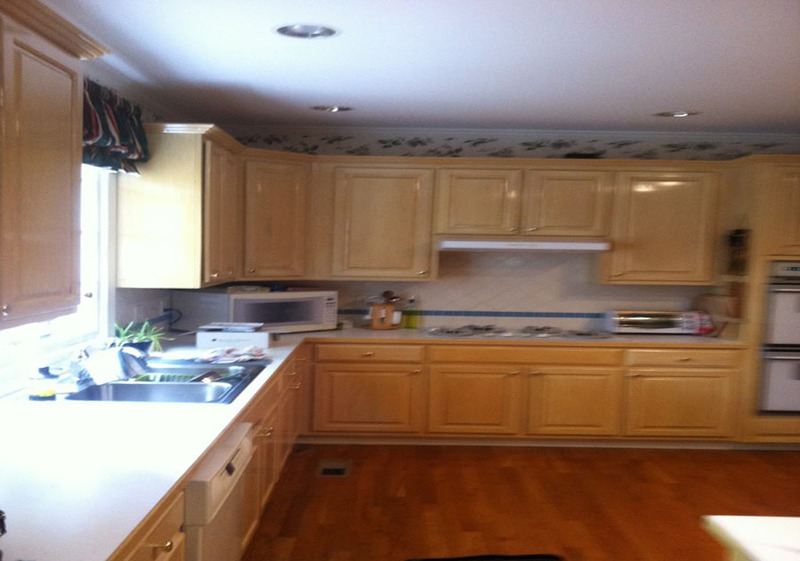 Here are a few before and after pics. 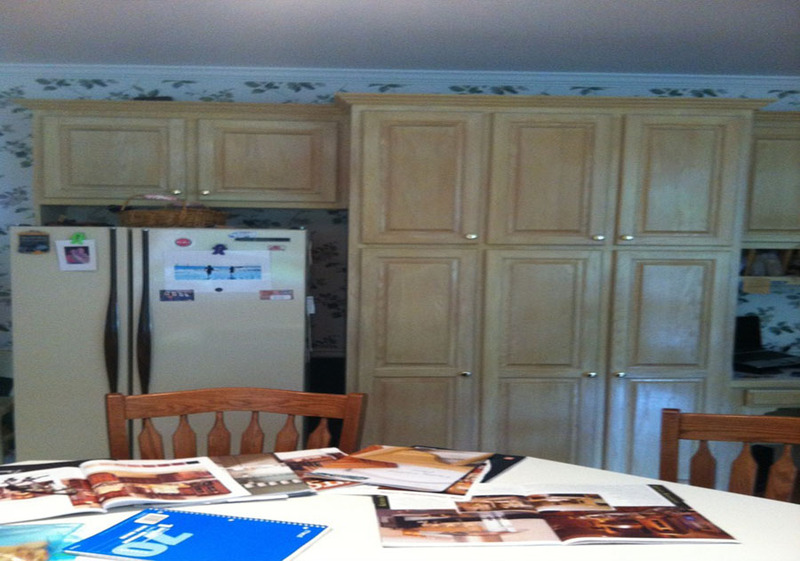 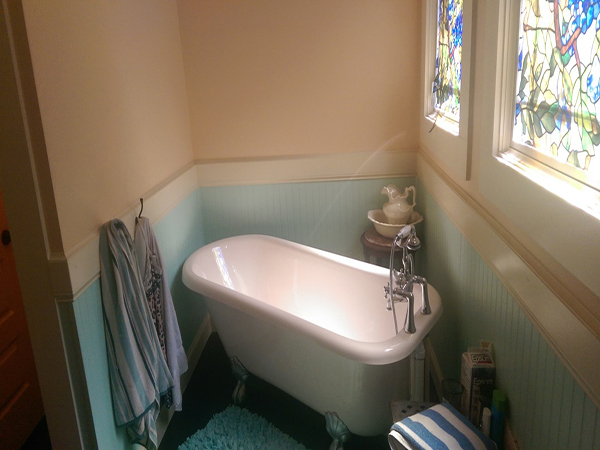 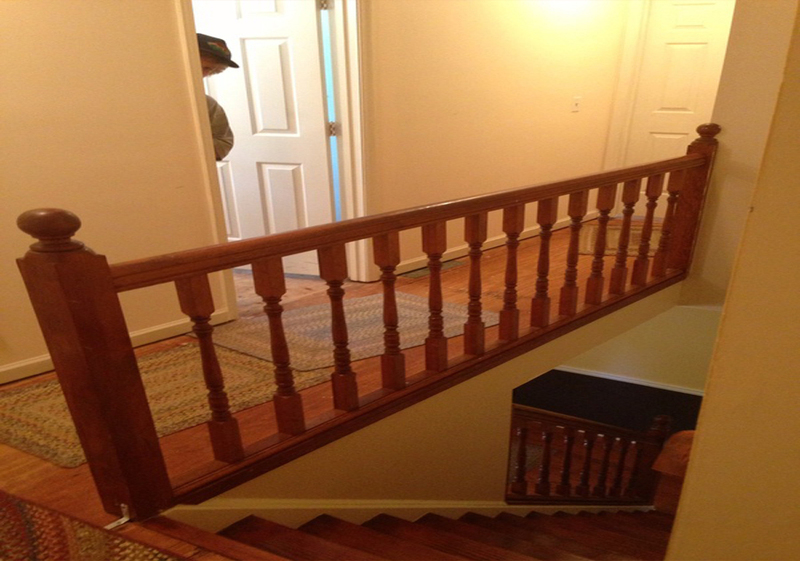 More before and after pictures in slide show format. 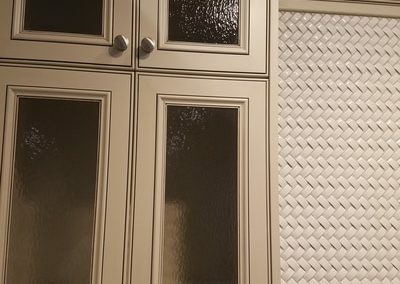 Click the pictures to move through faster. 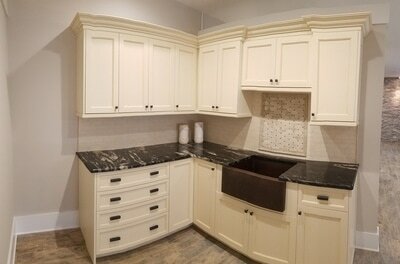 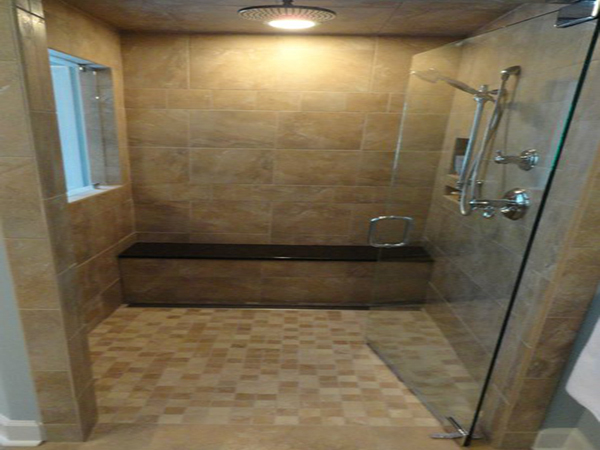 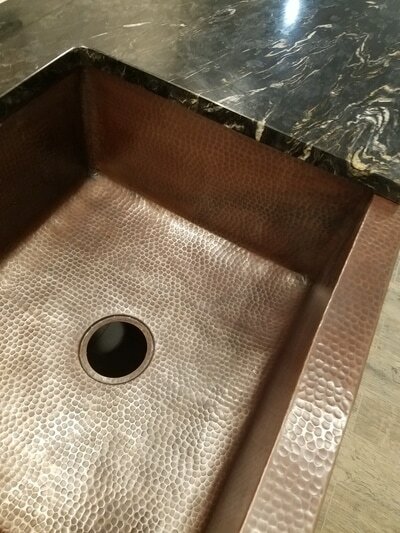 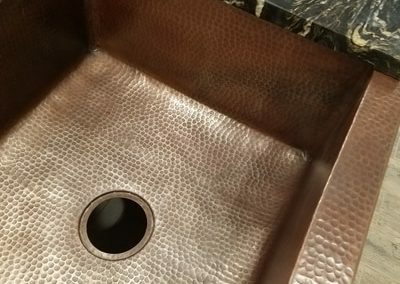 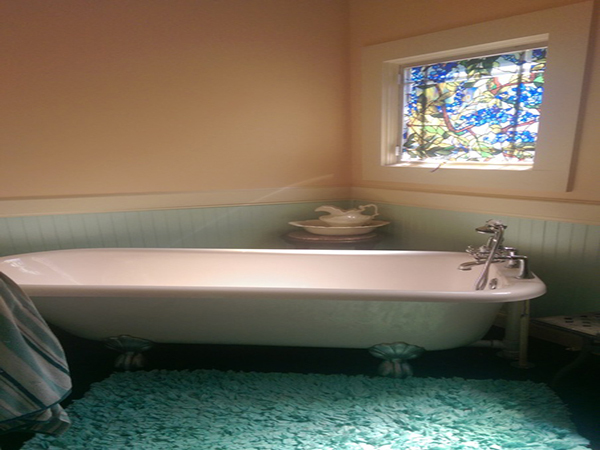 Please check out or gallery link/button for pictures of our showroom and work!!! 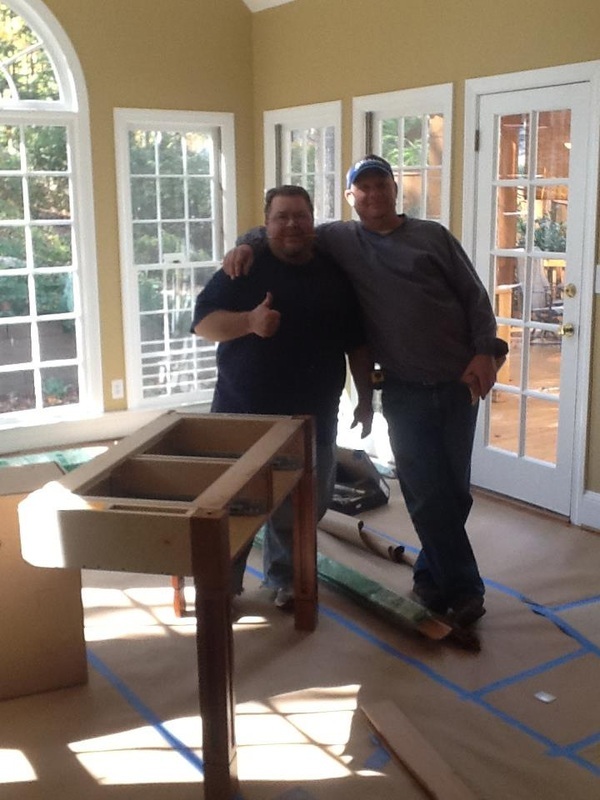 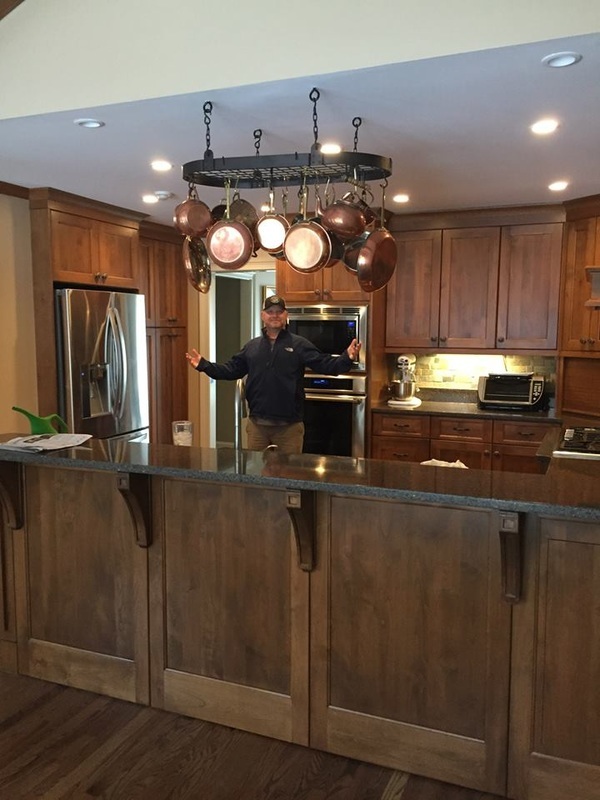 February 23 · So thrilled with our new kitchen! 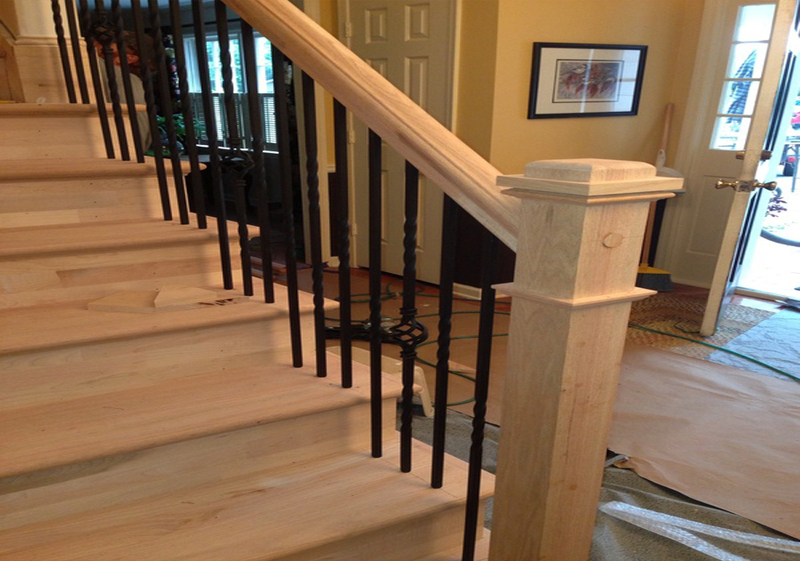 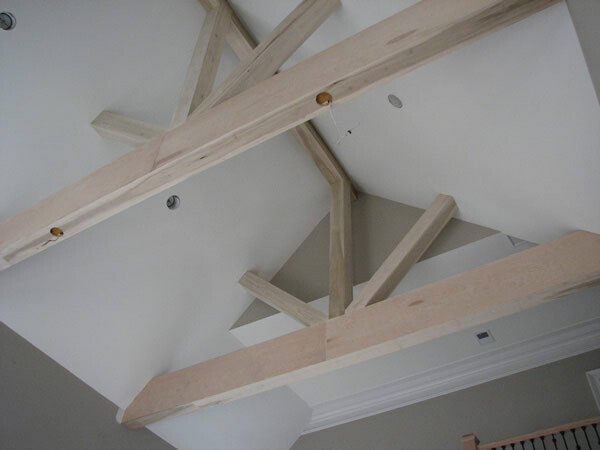 The project went so smoothly-I'm very impressed. 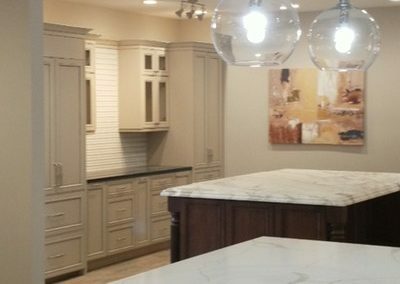 Great communication and pleasure to work with everyone involved. 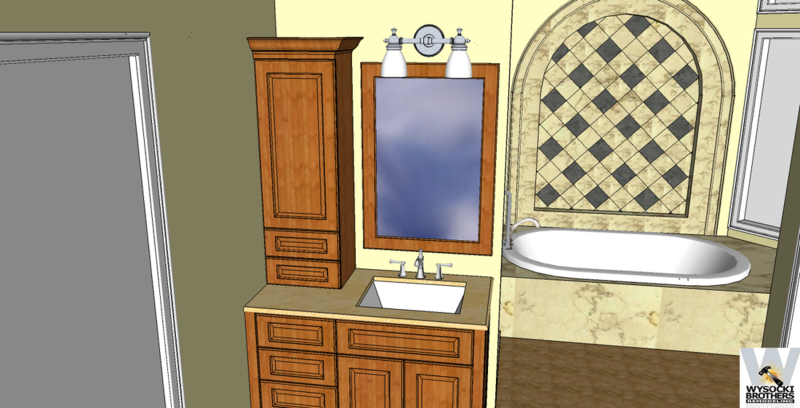 Already starting my list for next projects!